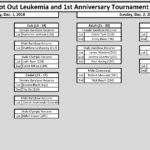 Below is a calendar/list of the upcoming tournaments that you may be interested in learning more about. 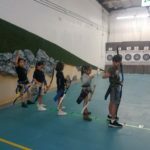 We hope that you will try at least one! 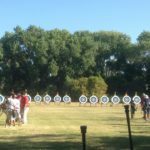 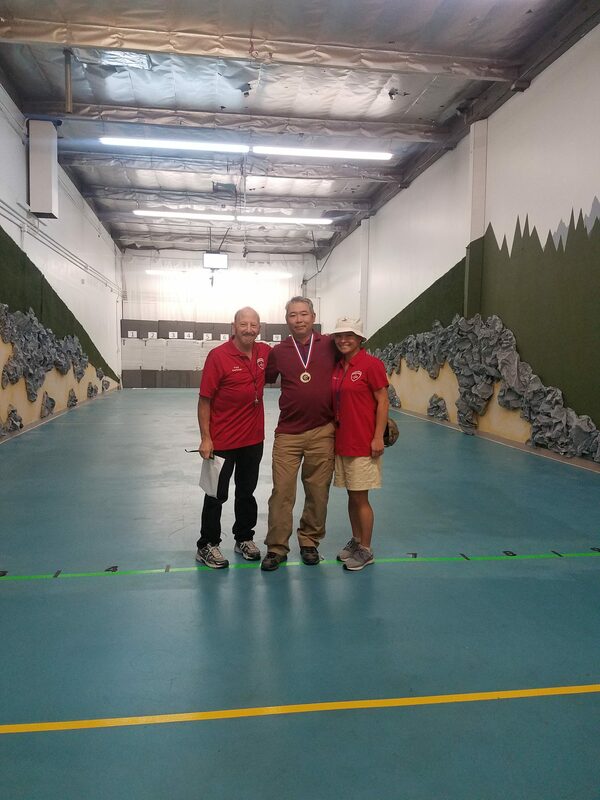 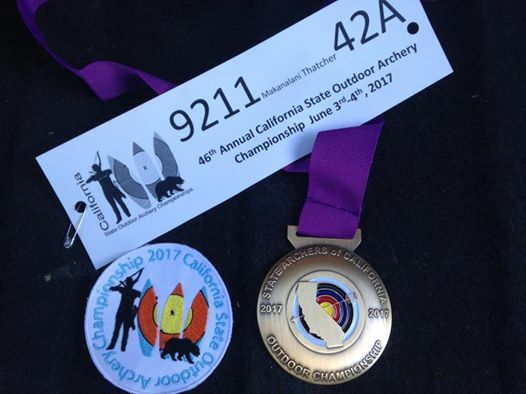 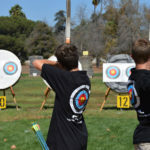 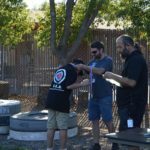 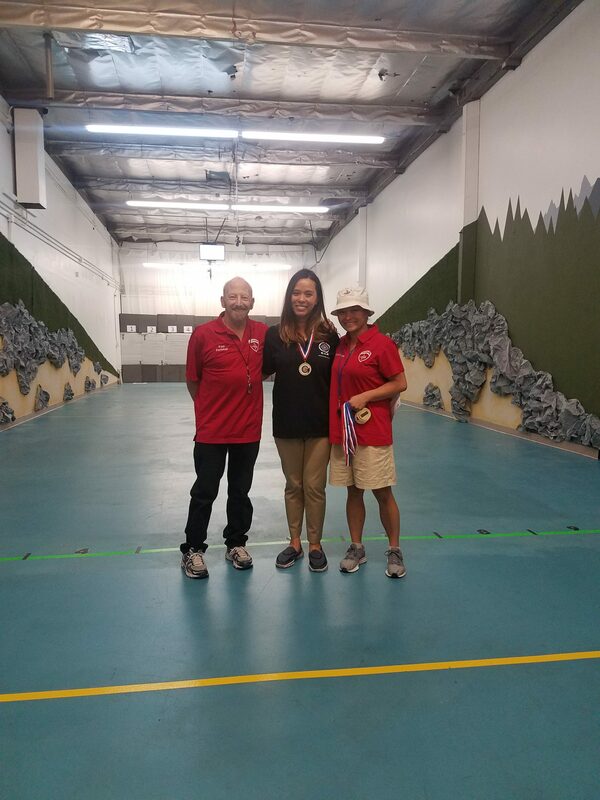 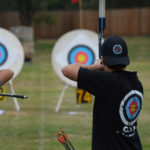 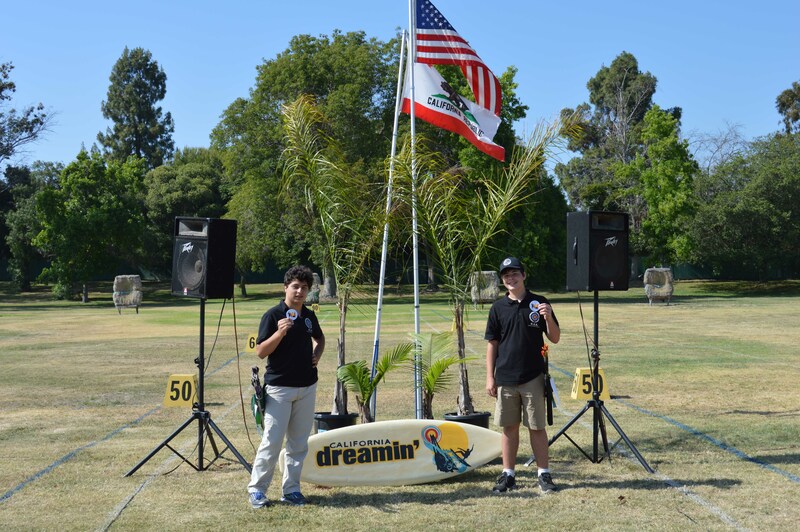 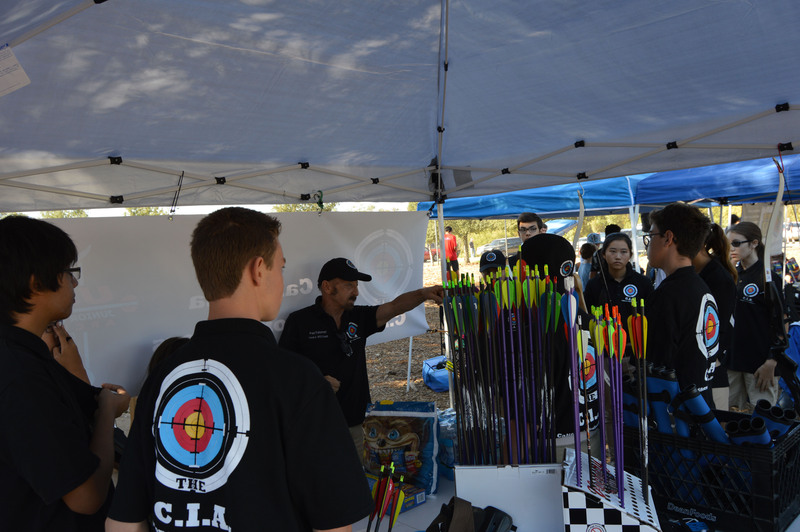 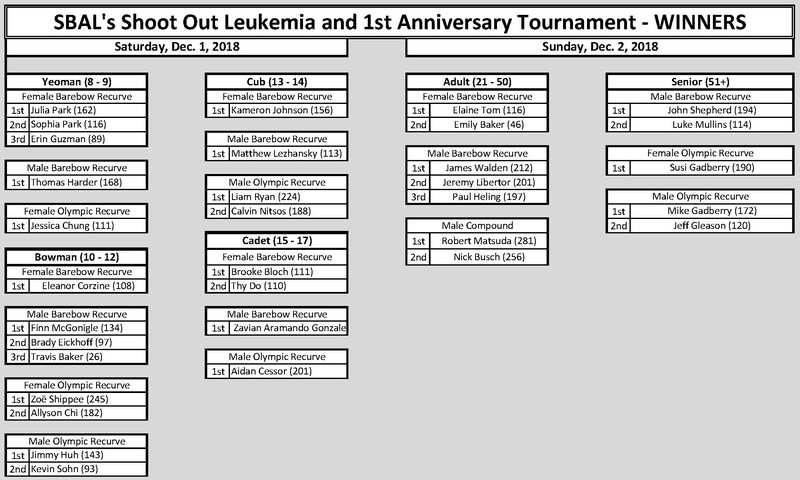 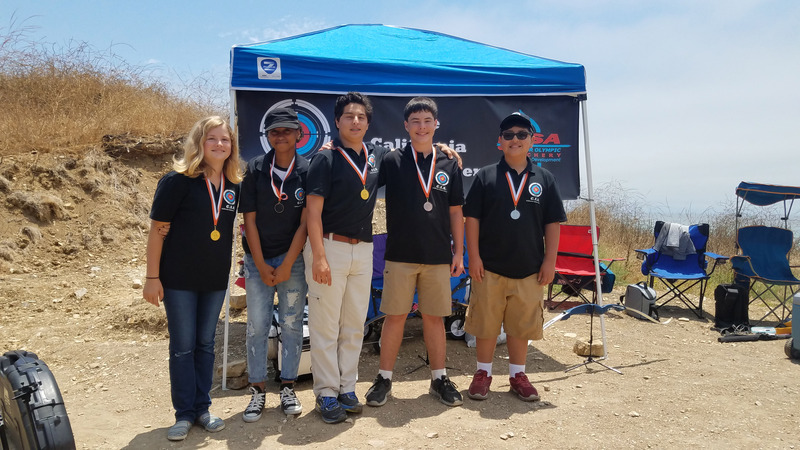 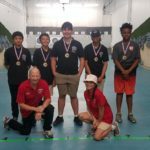 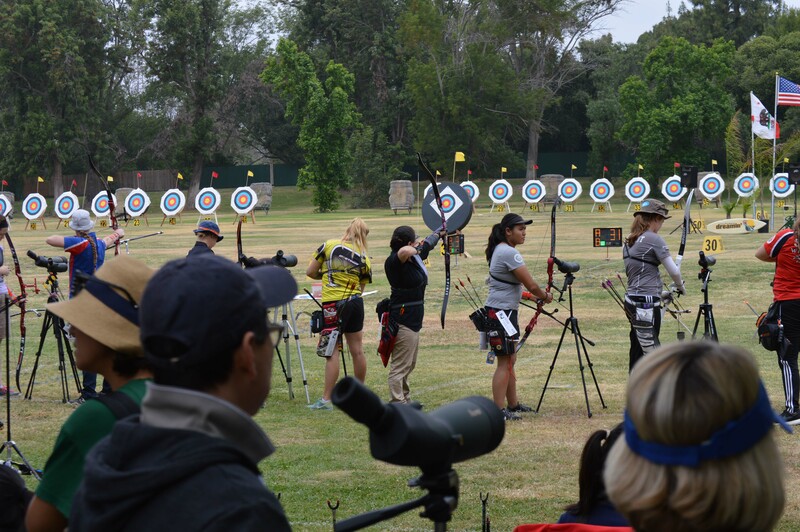 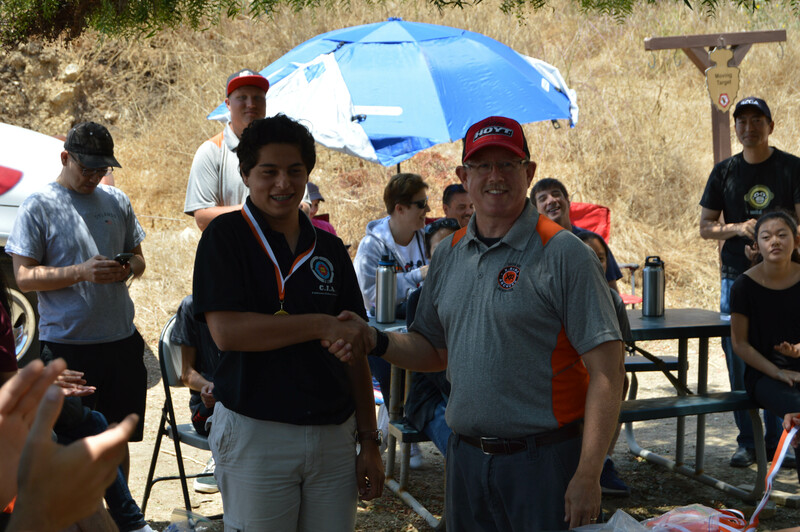 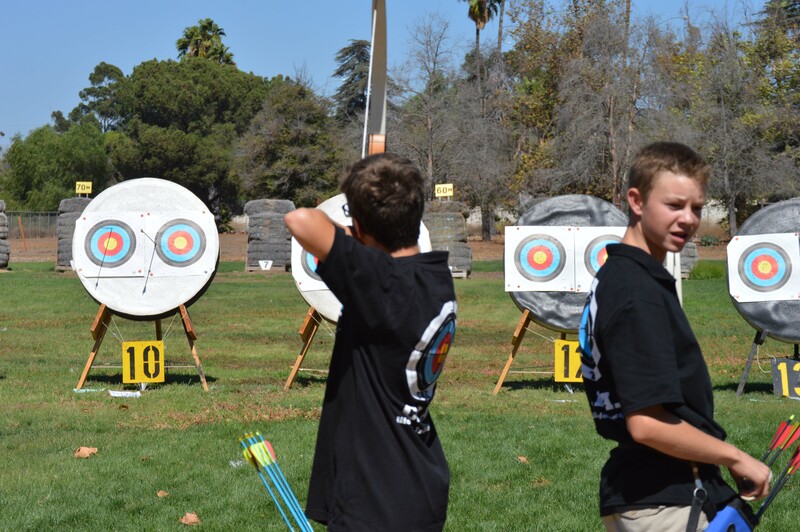 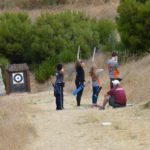 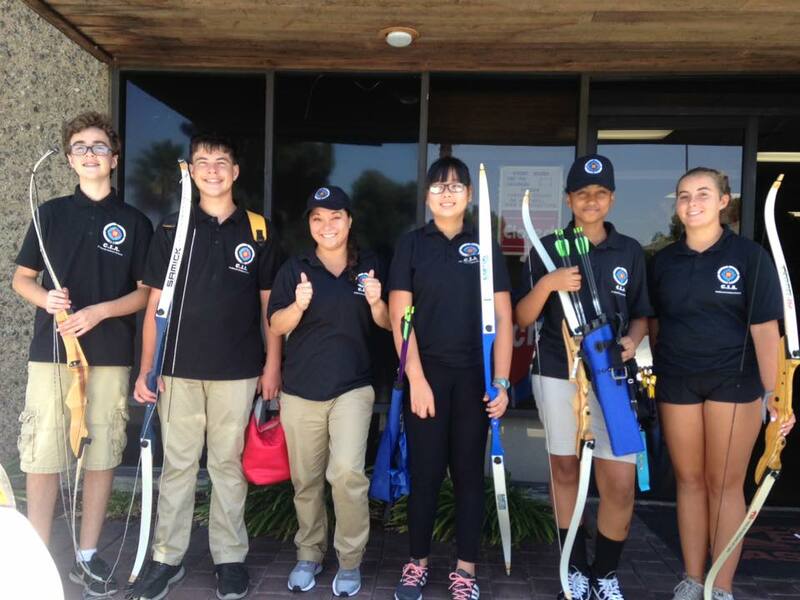 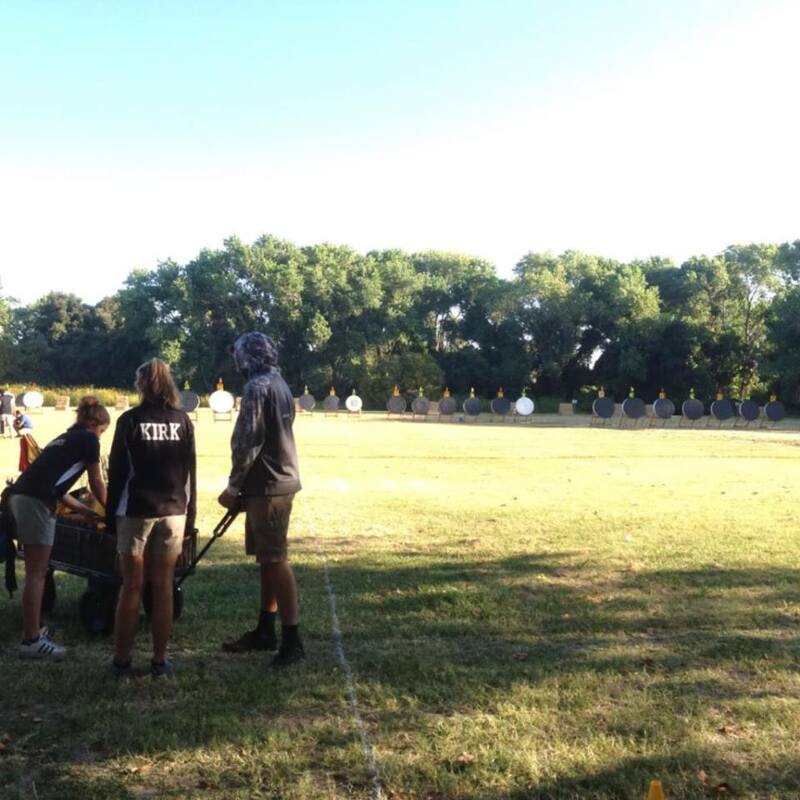 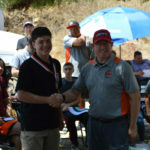 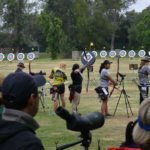 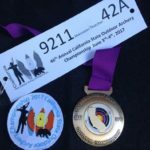 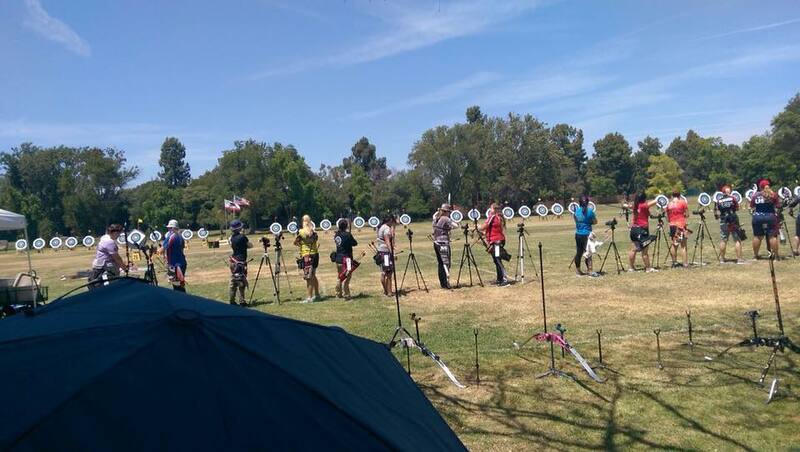 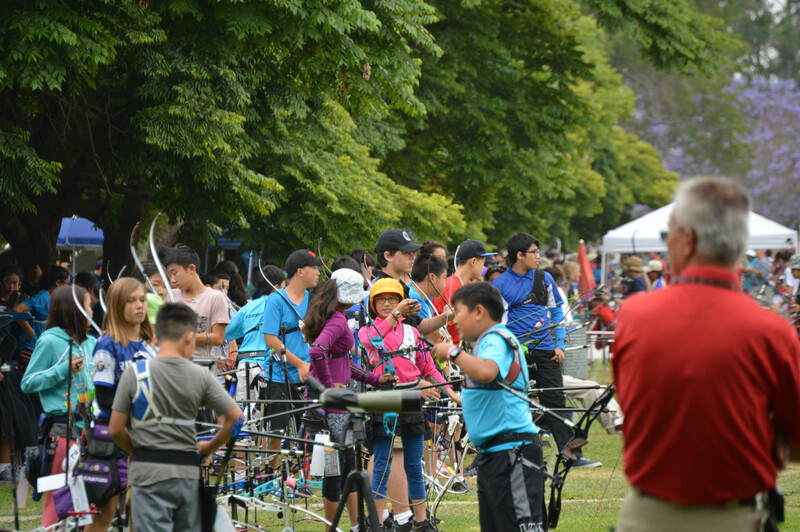 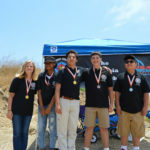 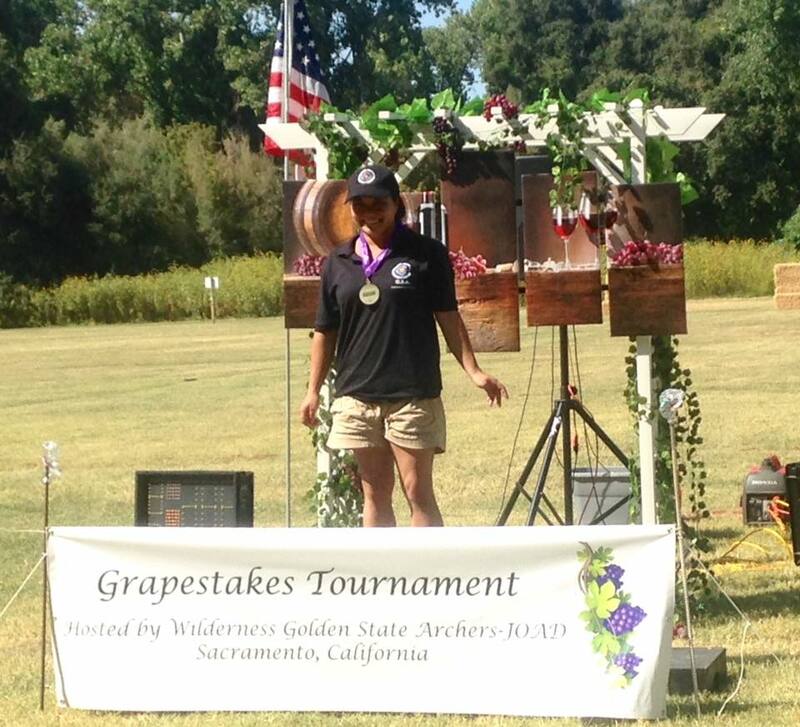 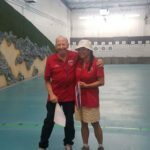 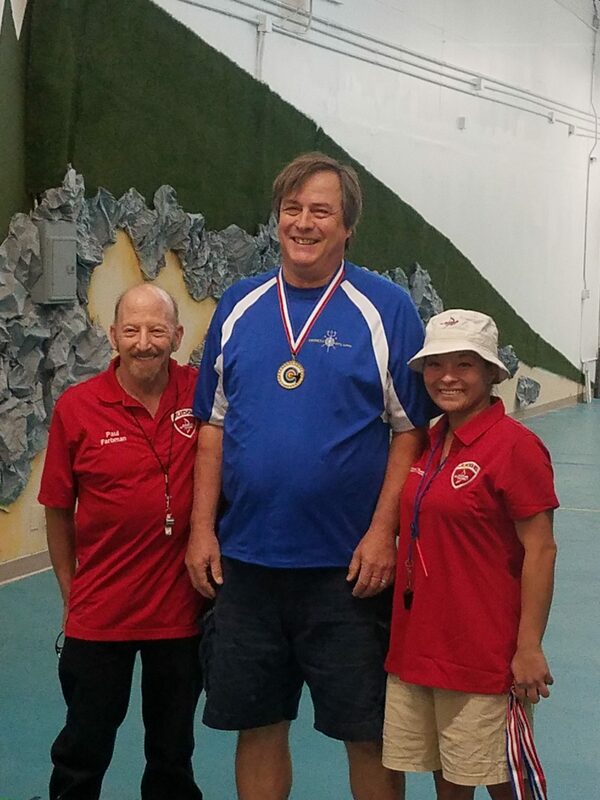 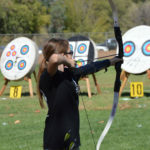 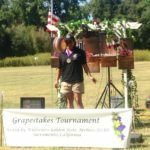 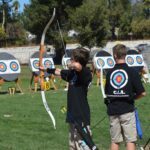 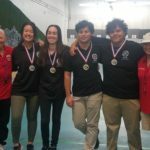 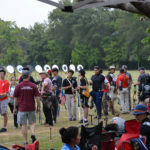 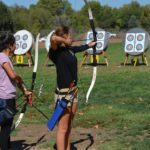 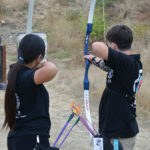 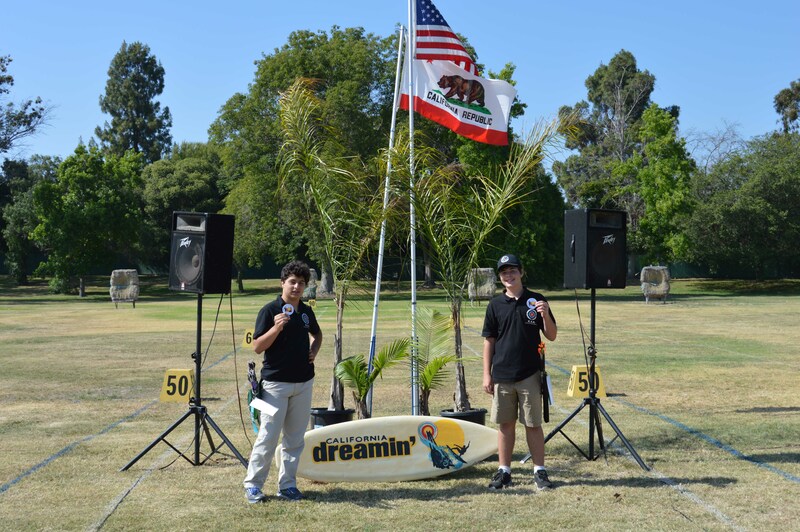 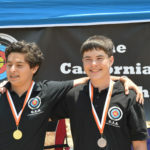 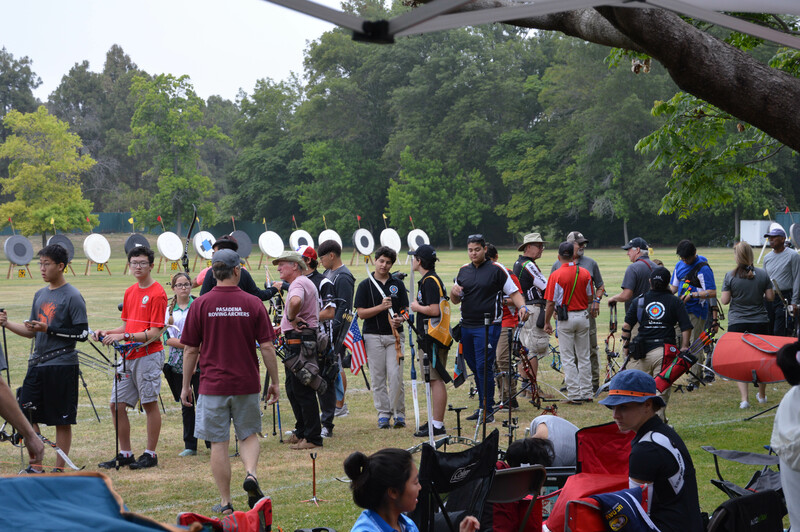 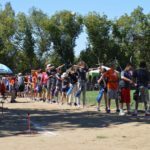 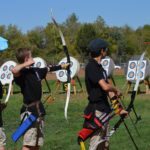 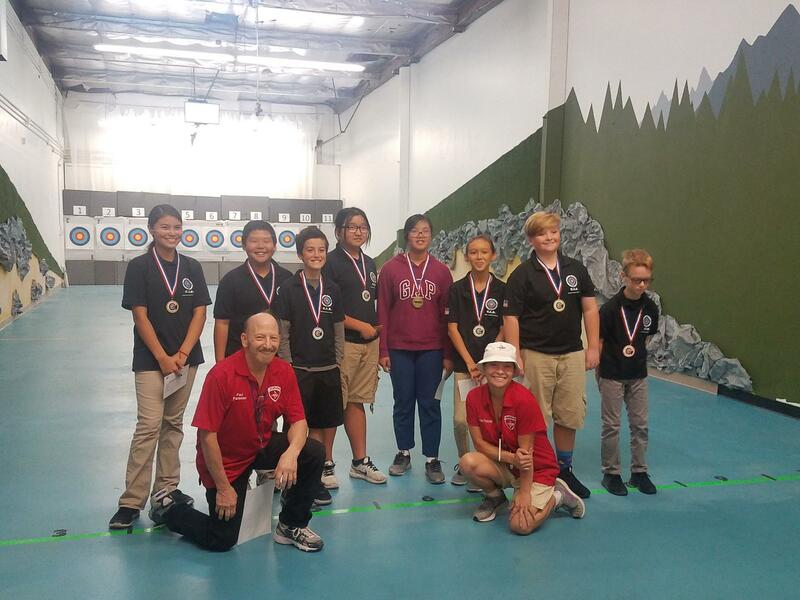 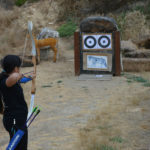 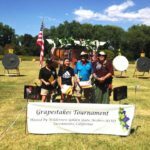 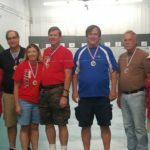 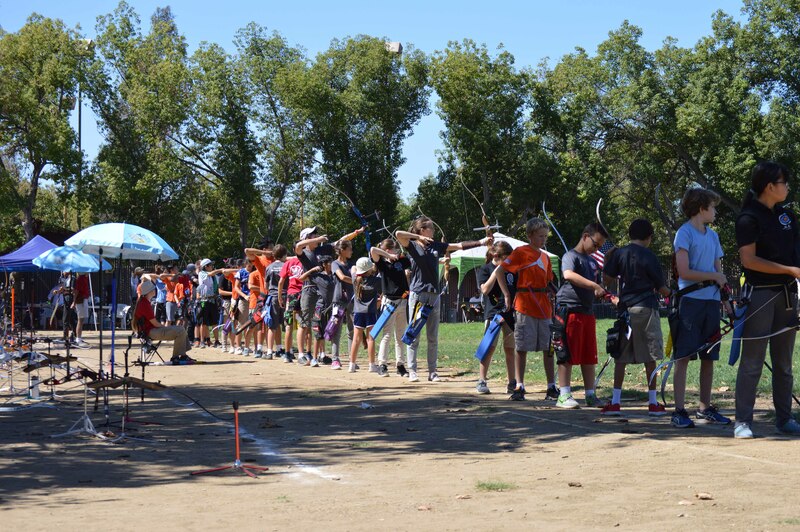 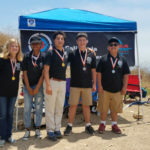 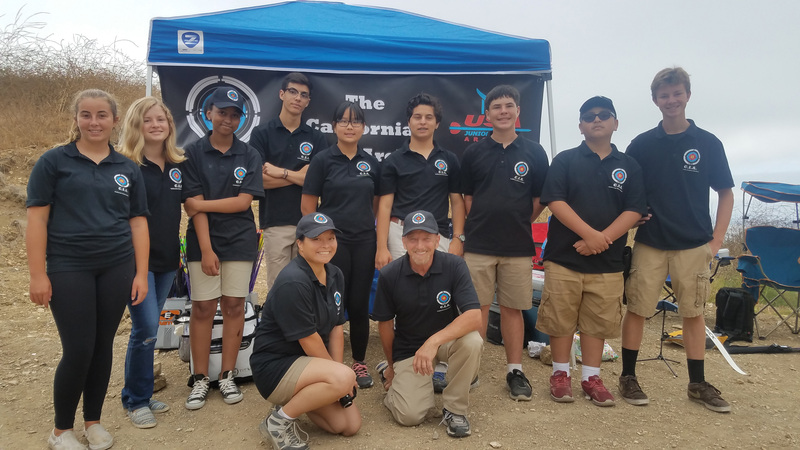 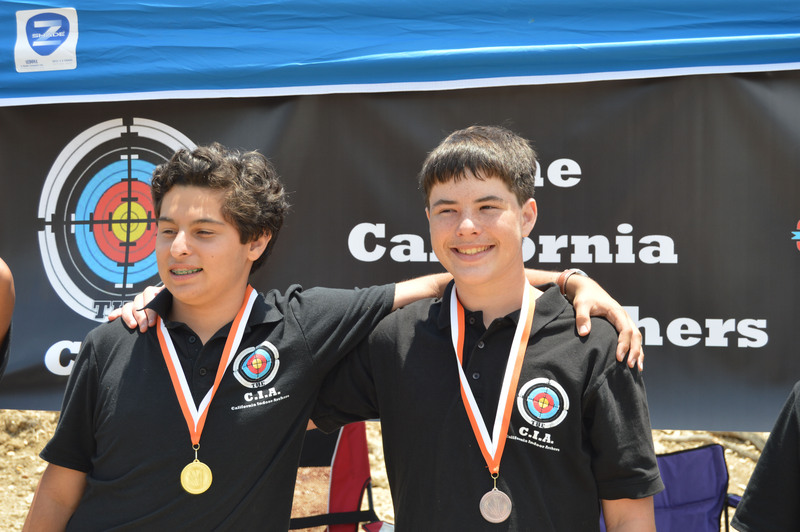 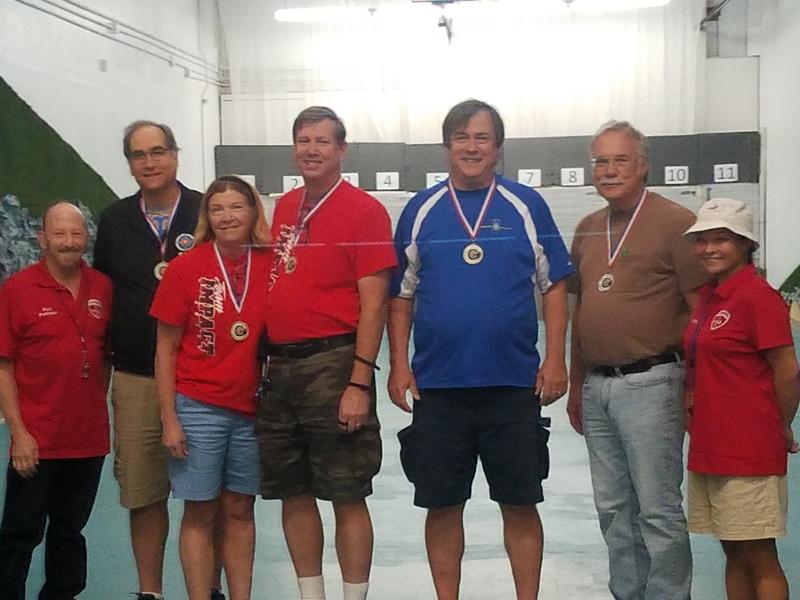 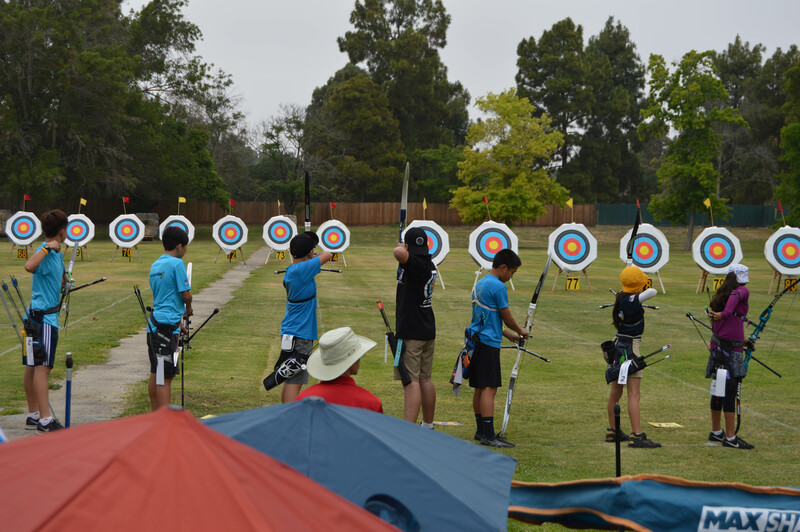 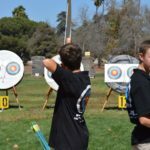 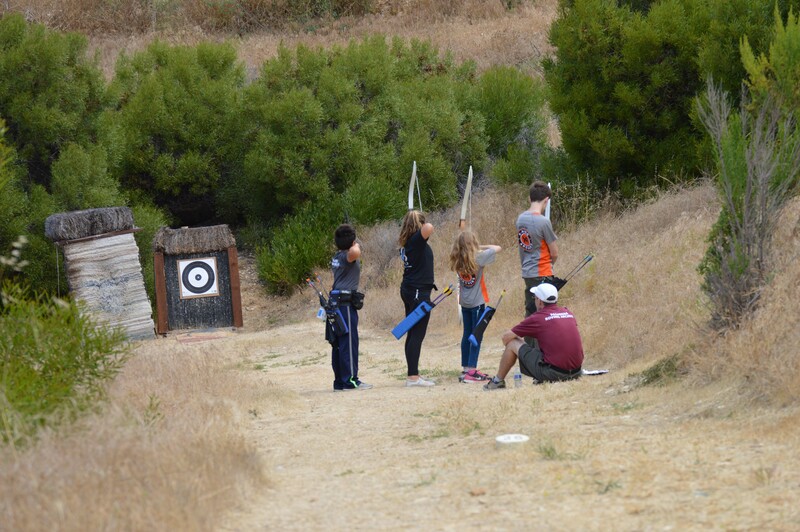 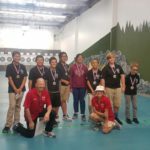 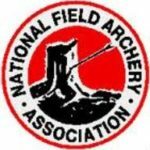 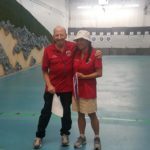 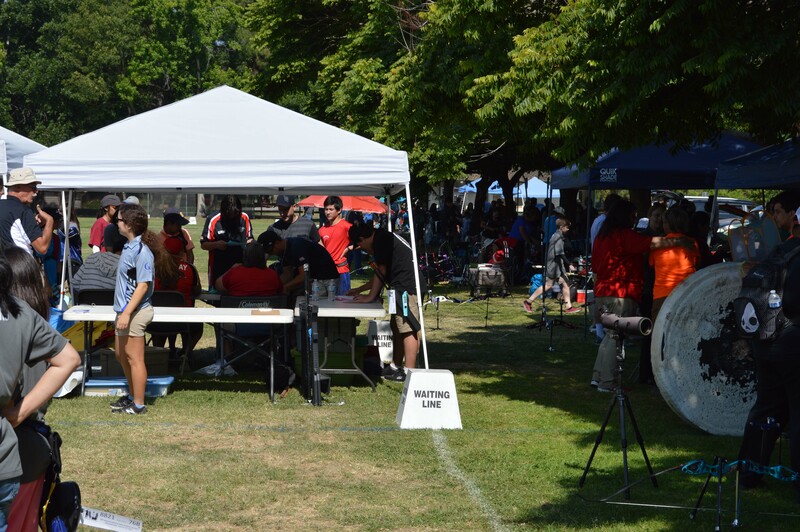 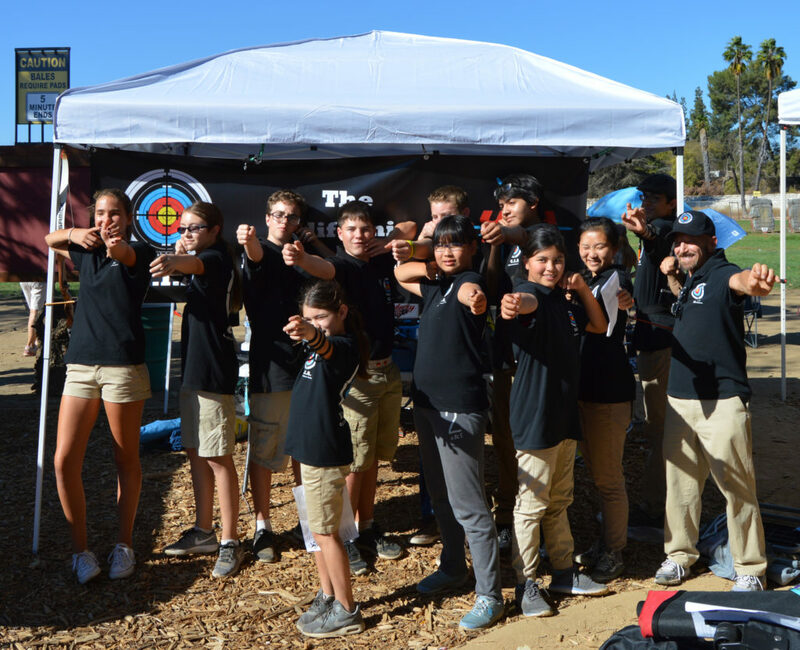 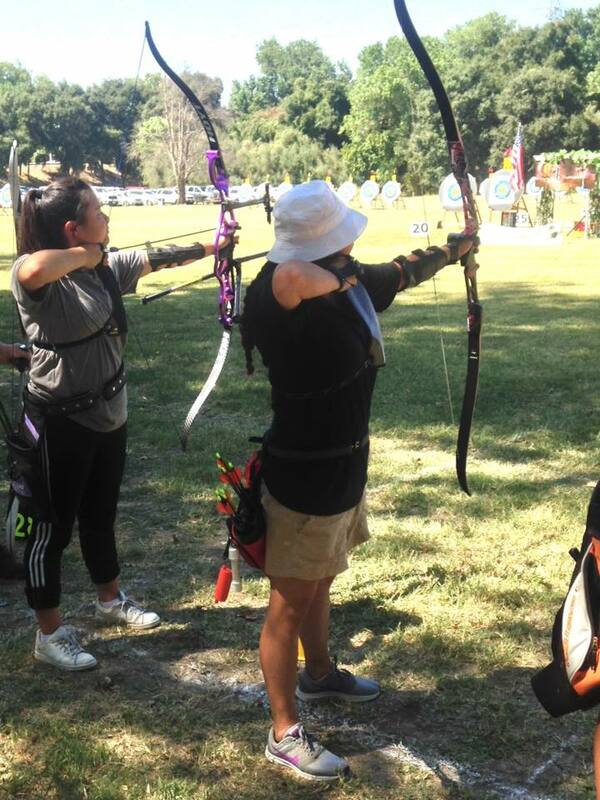 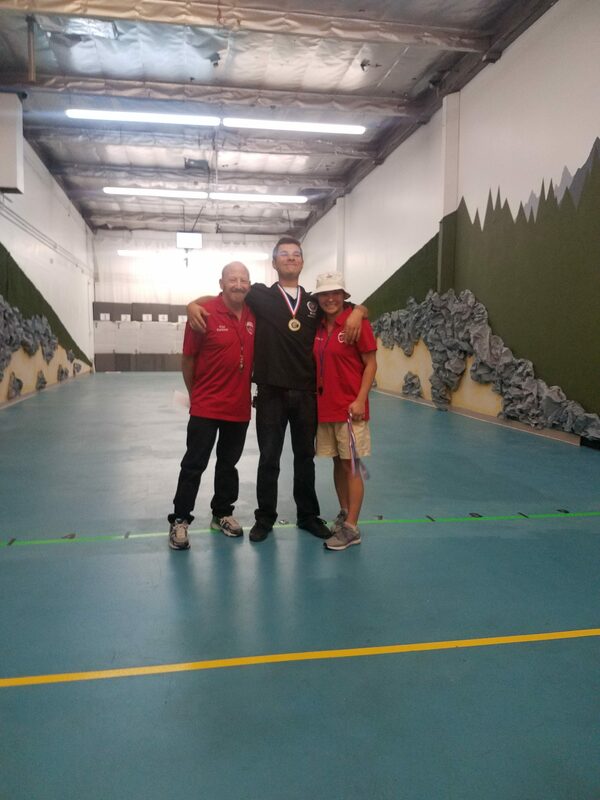 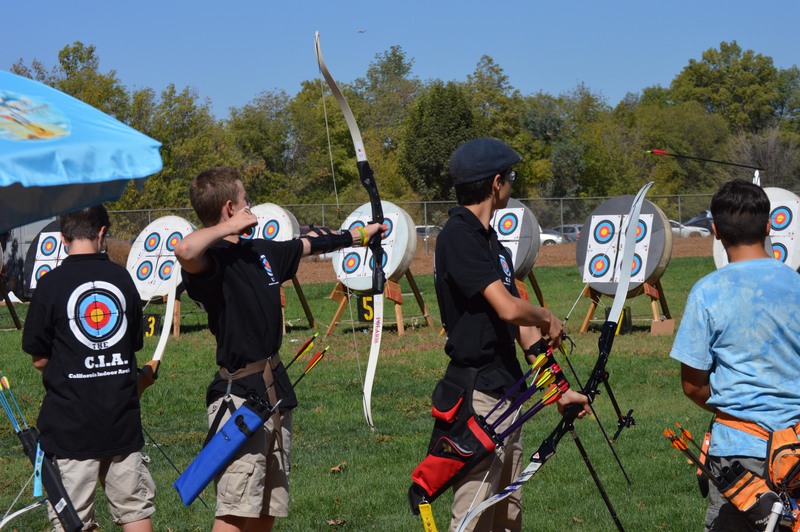 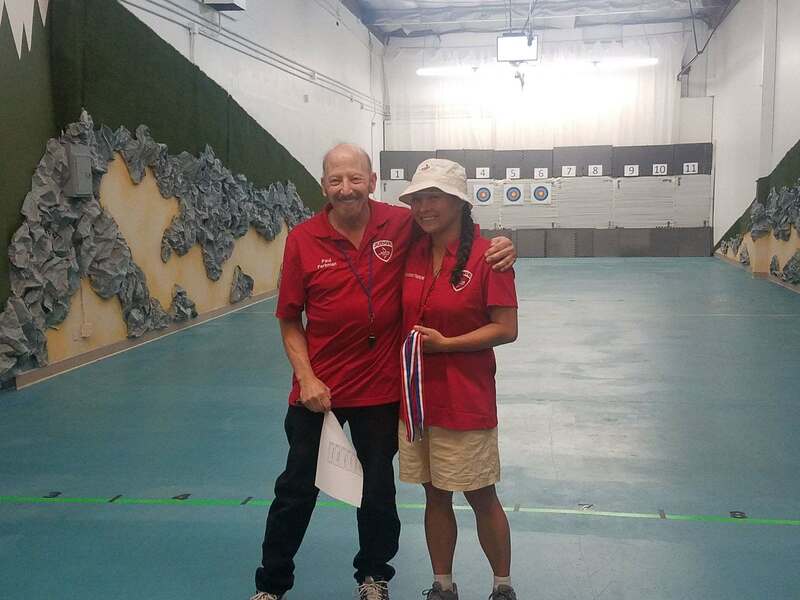 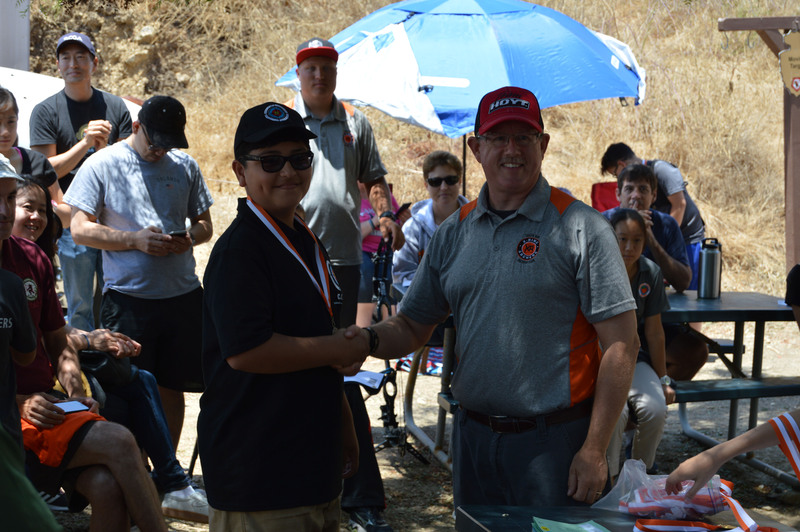 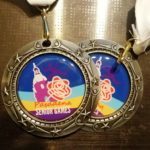 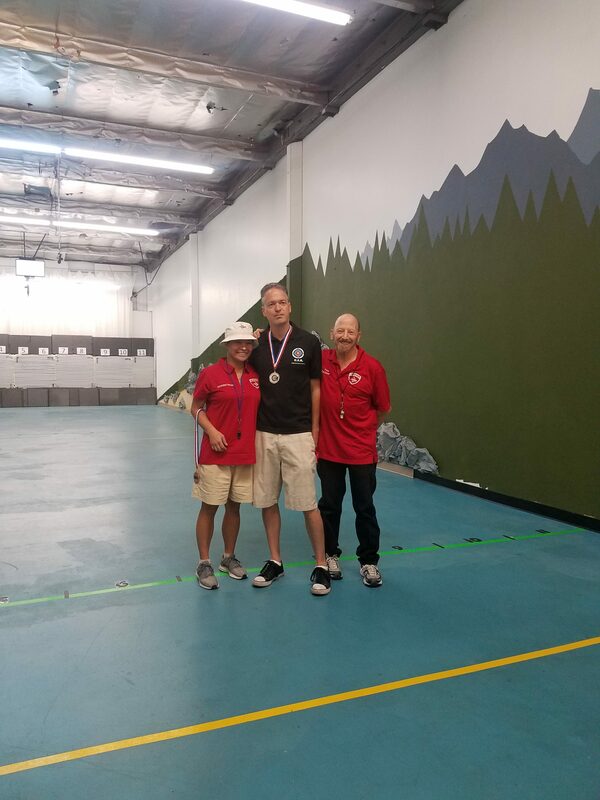 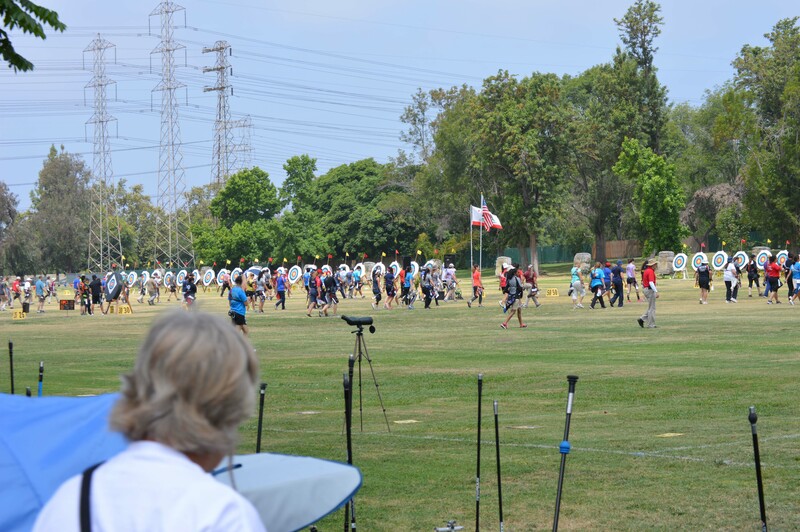 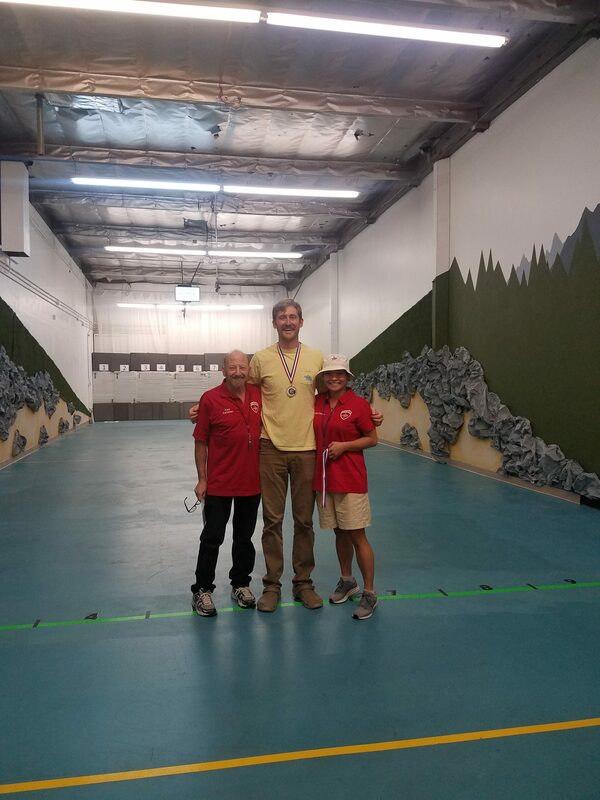 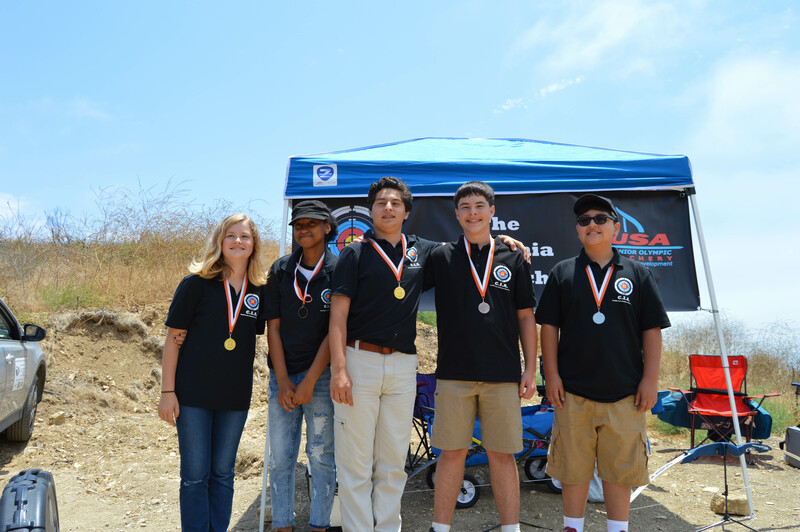 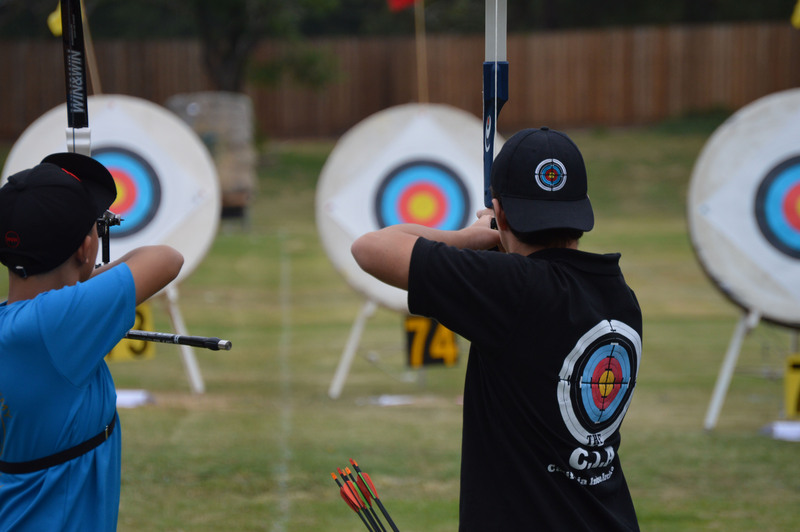 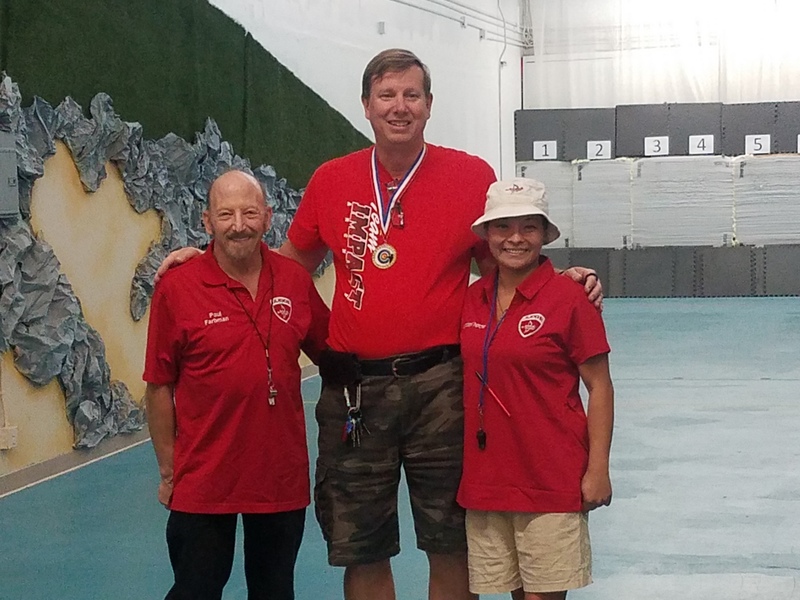 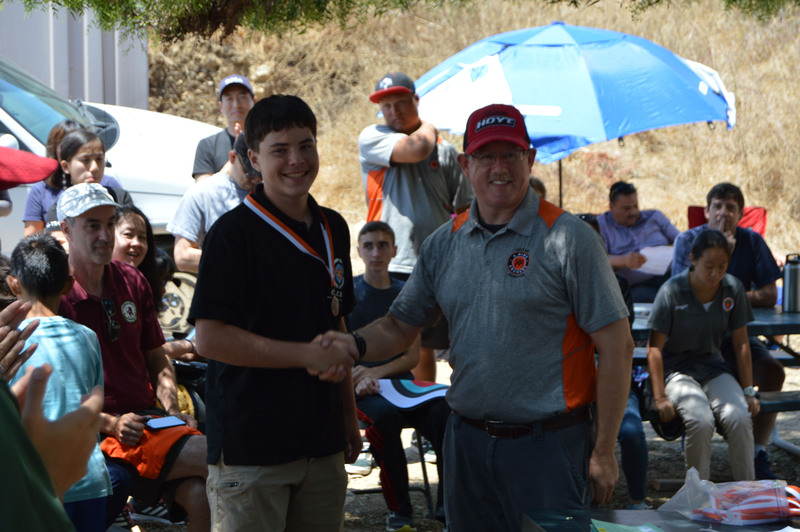 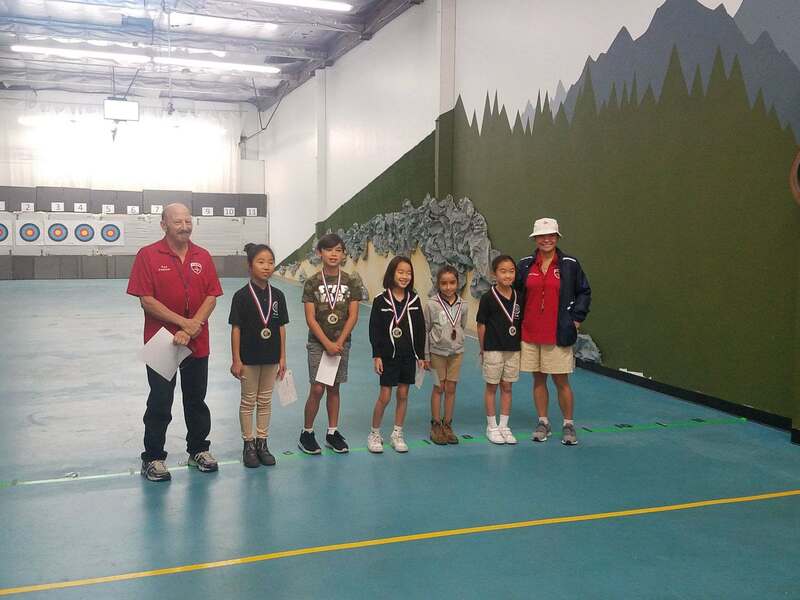 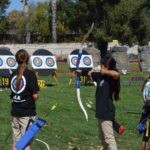 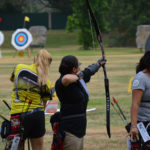 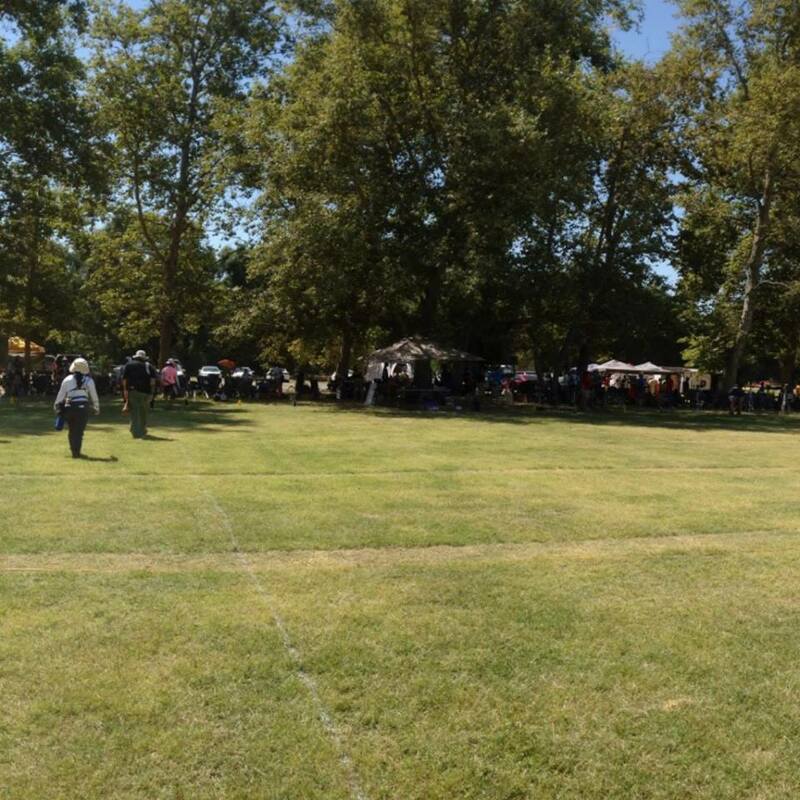 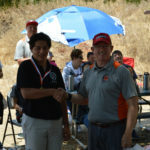 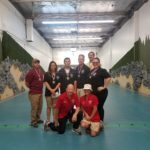 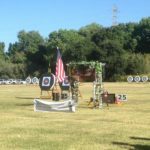 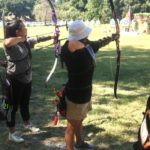 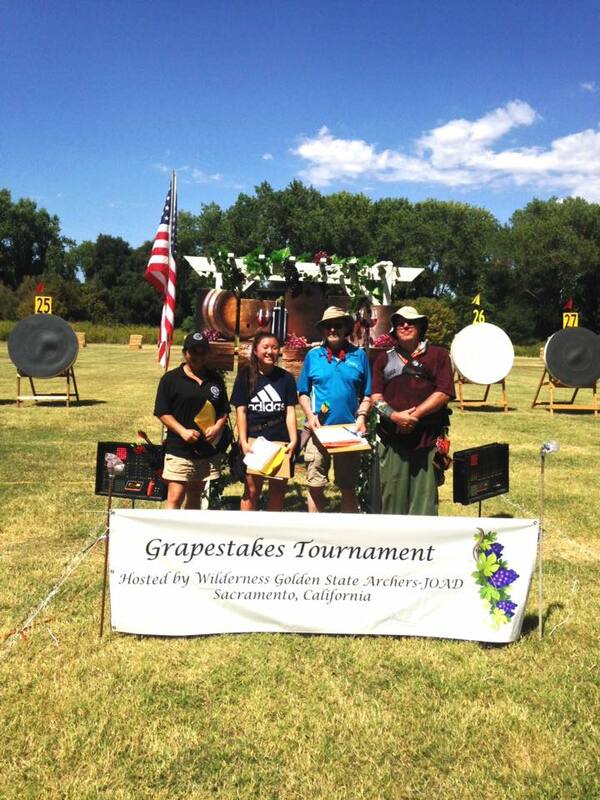 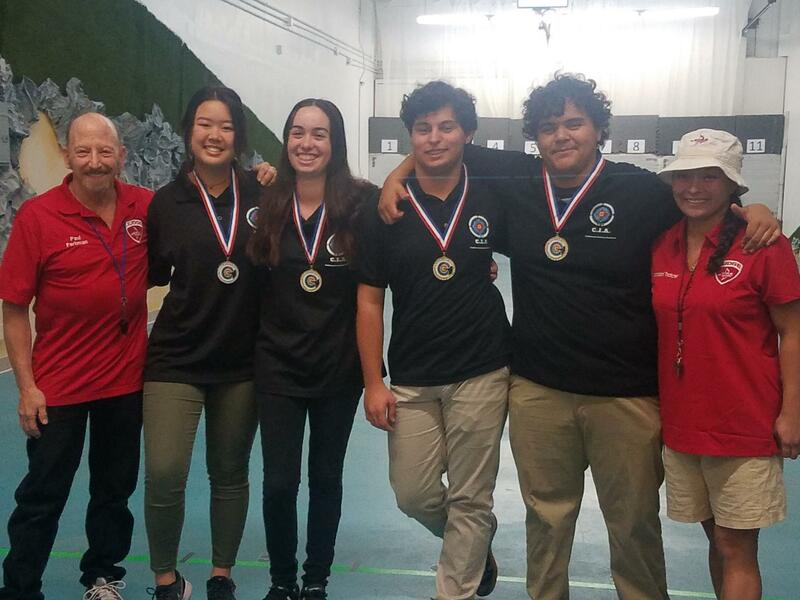 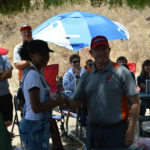 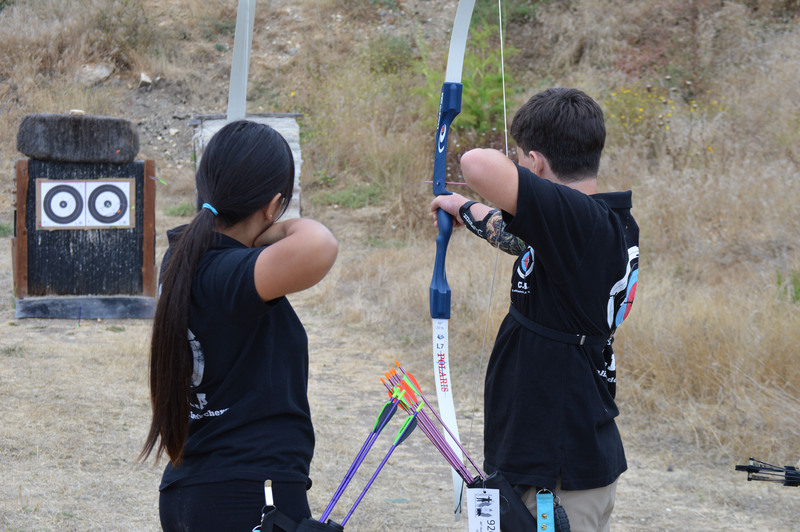 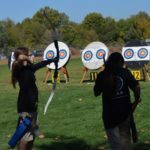 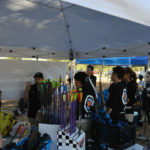 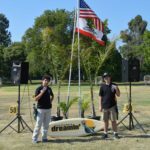 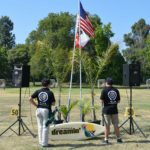 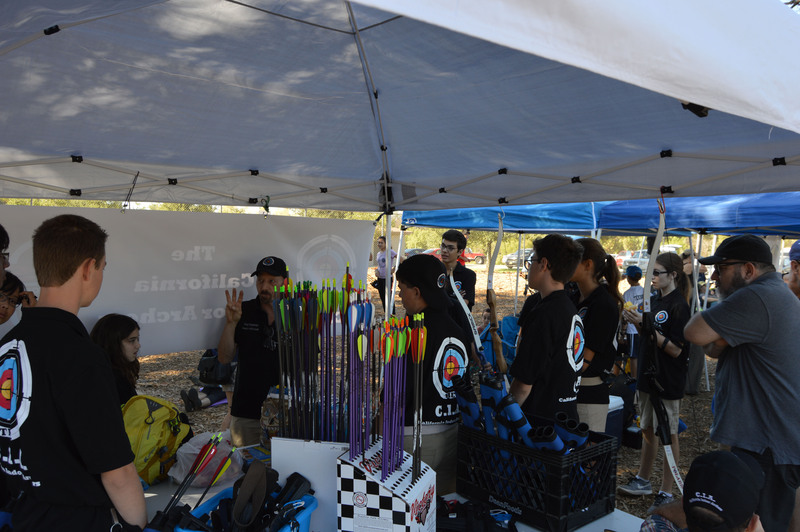 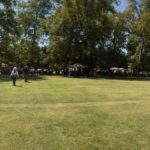 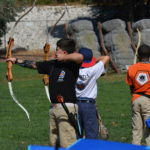 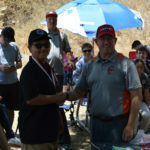 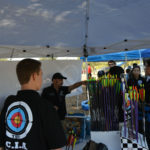 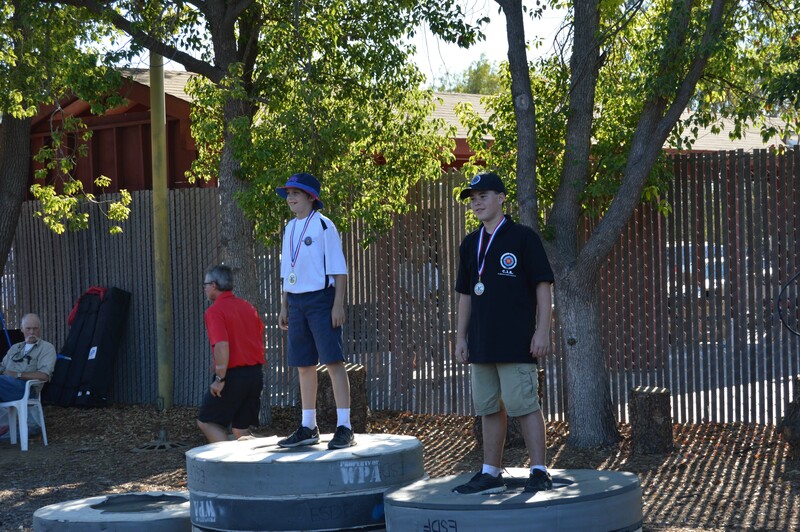 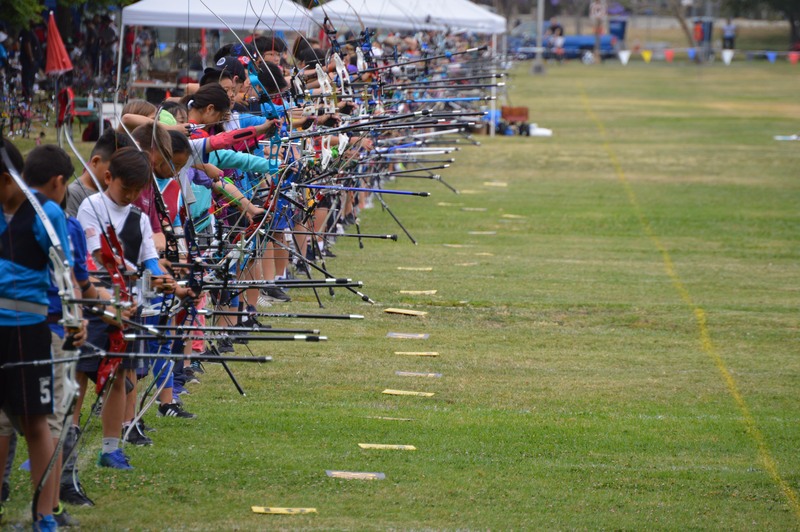 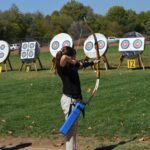 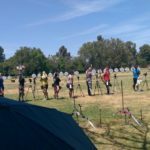 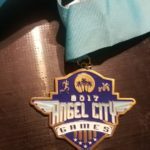 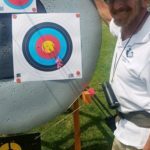 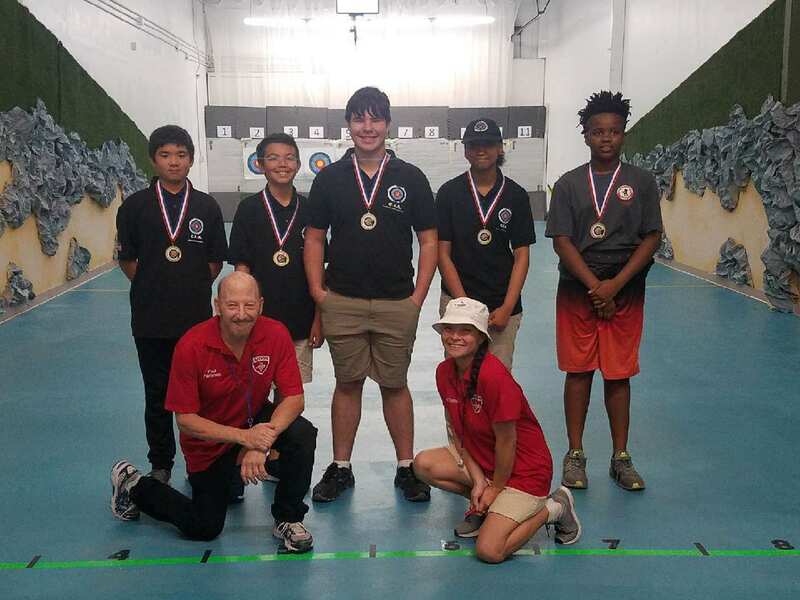 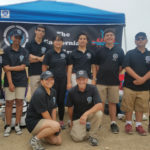 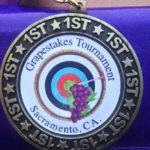 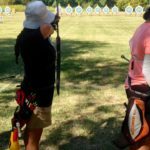 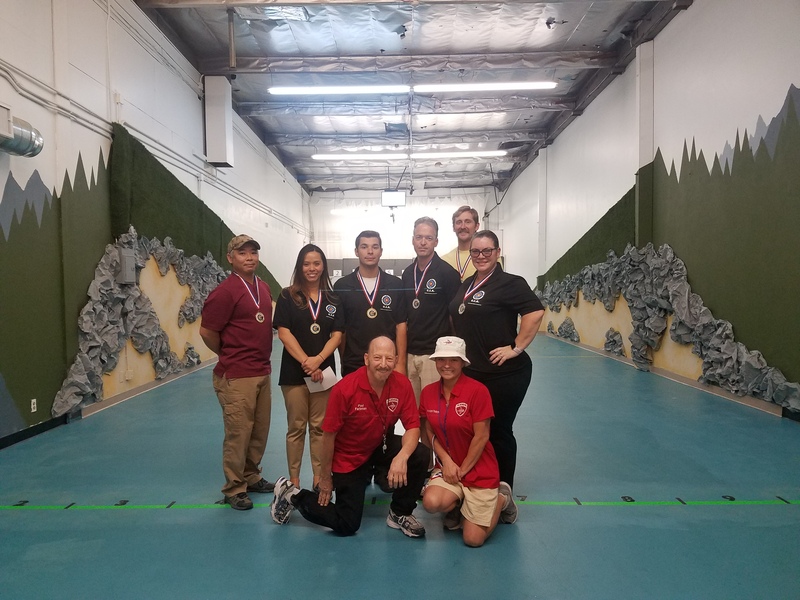 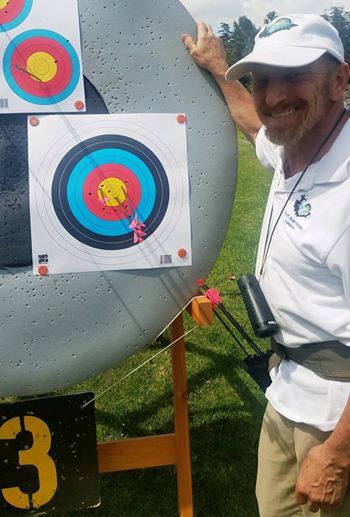 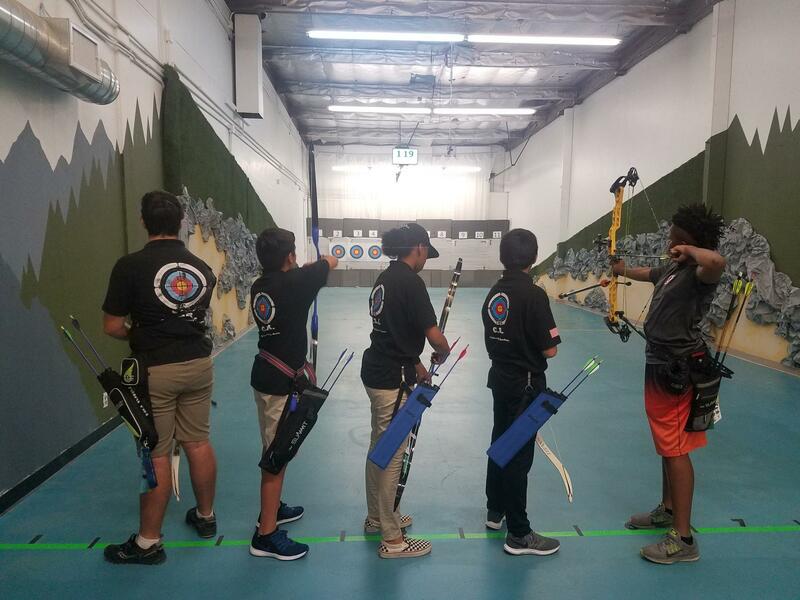 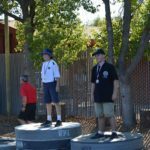 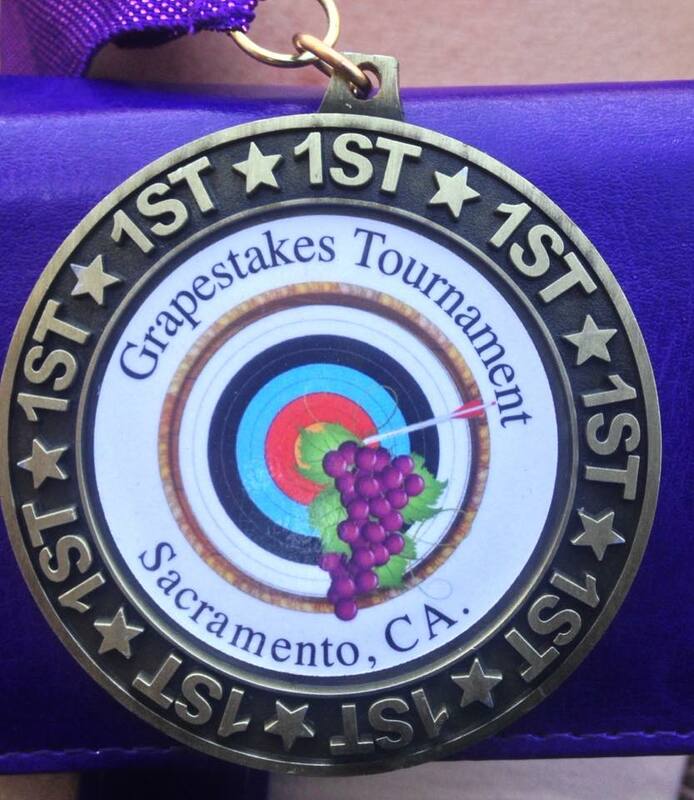 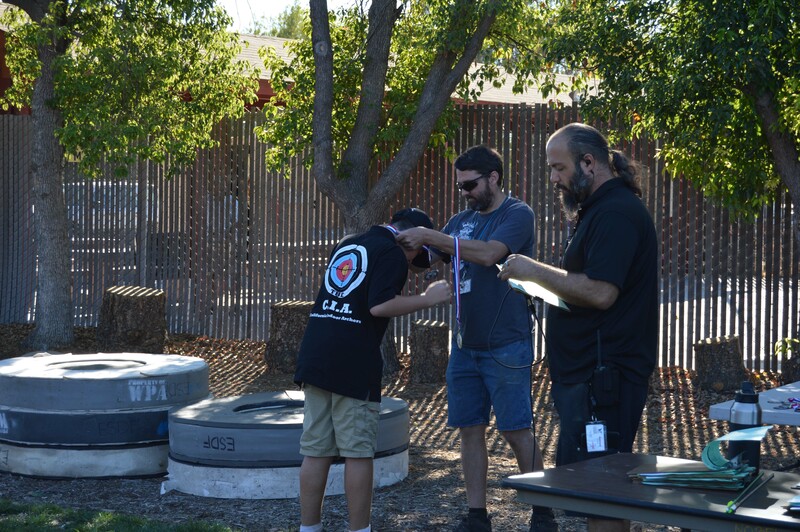 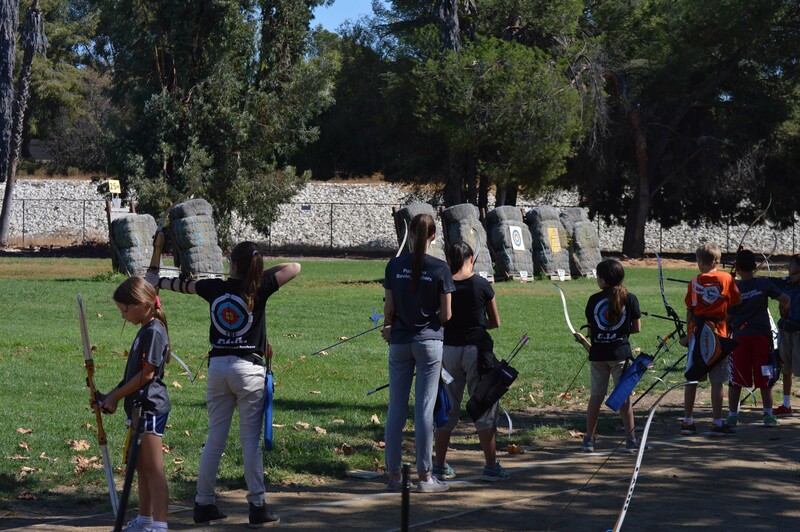 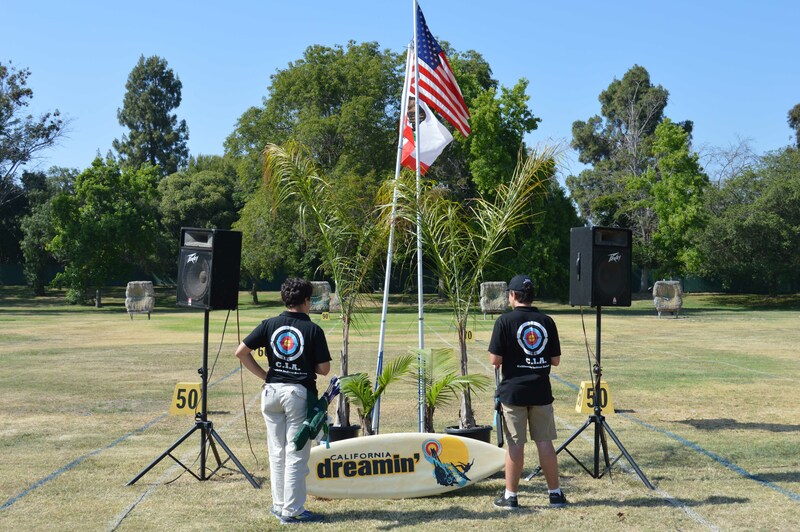 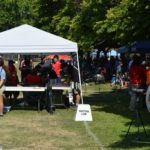 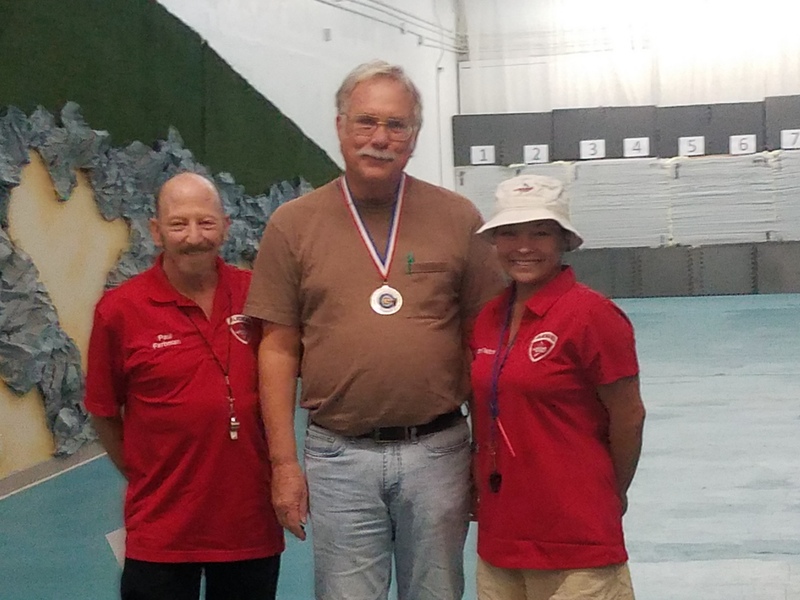 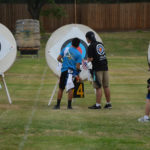 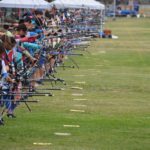 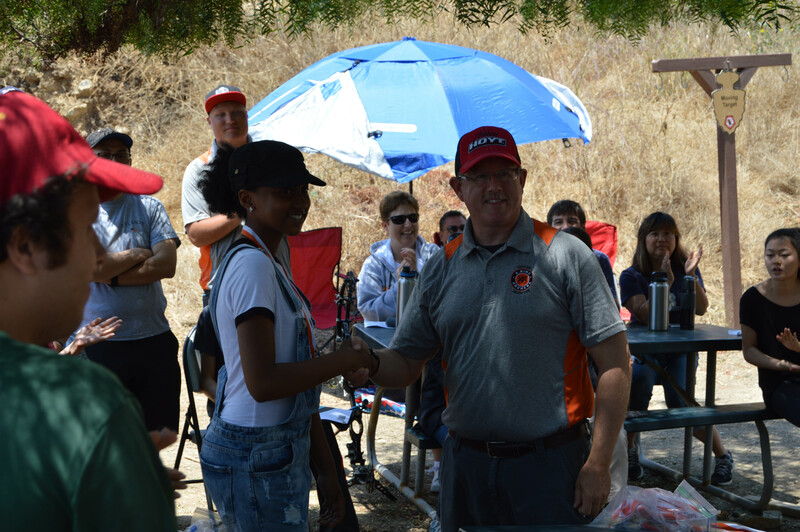 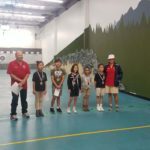 In addition to those tournaments and events that we listed above as being held over the coming months either at South Bay Archery Lessons or another location, we also have compiled a list of some other tournament posting websites below for your convenience should you wish to search further into the coming year. 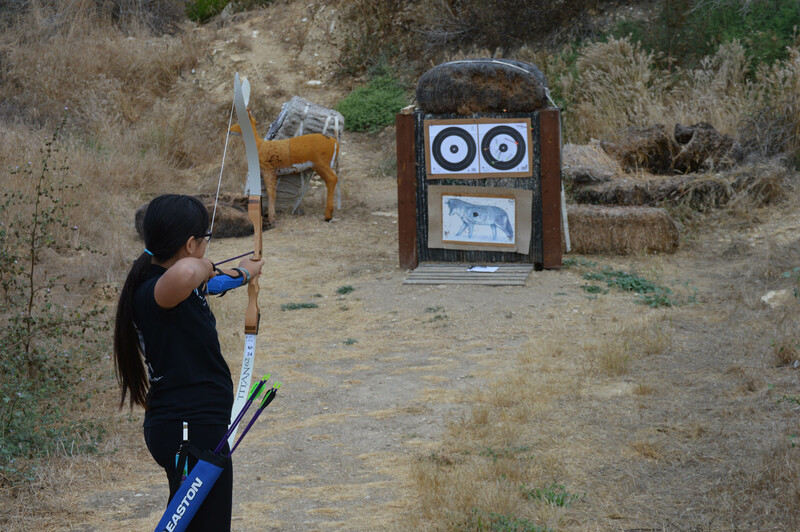 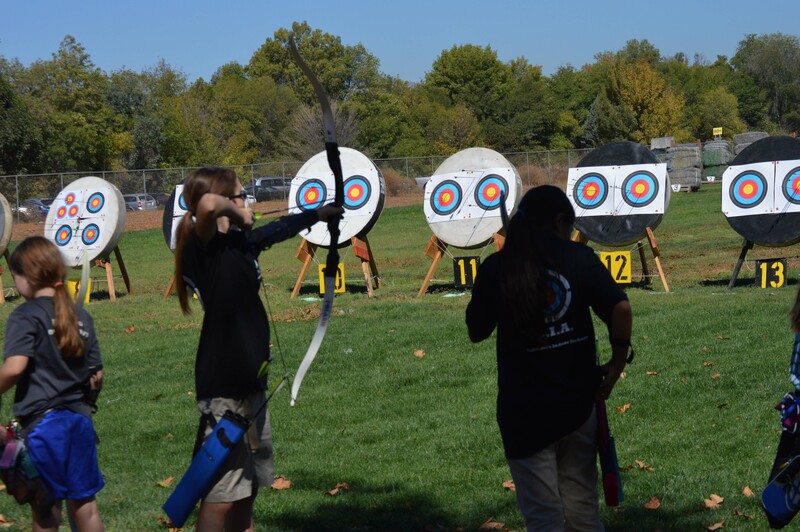 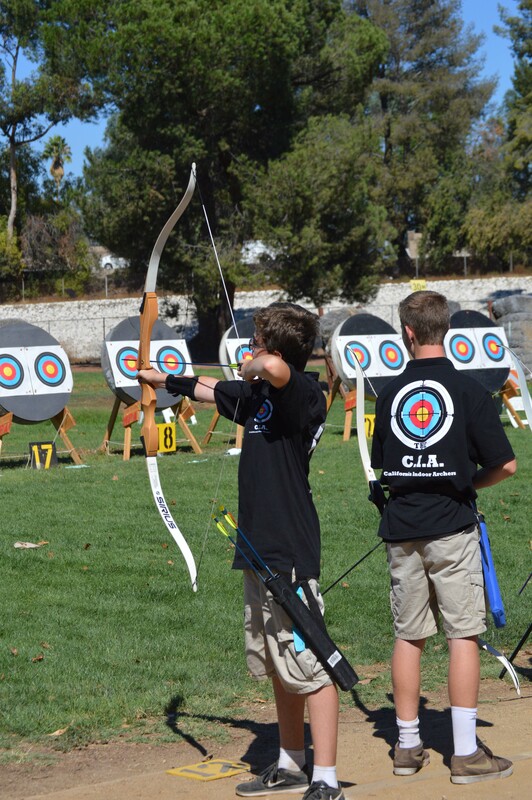 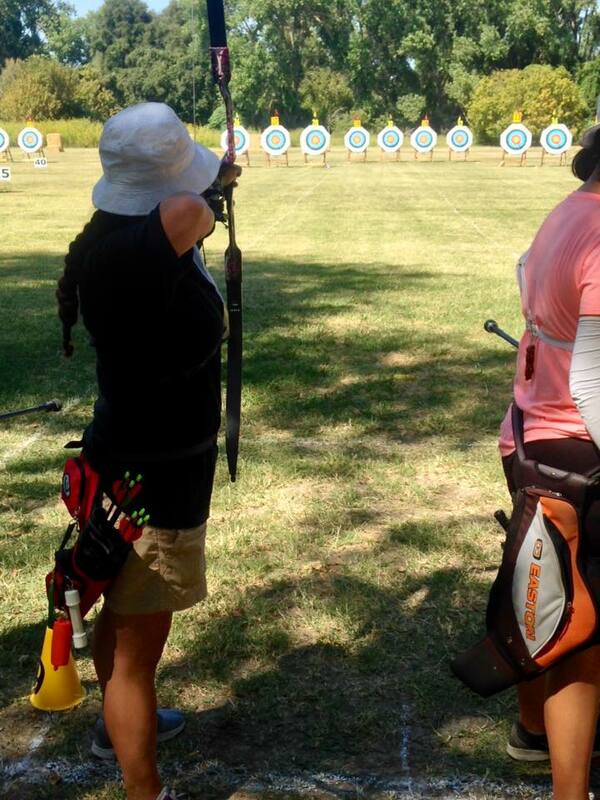 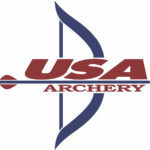 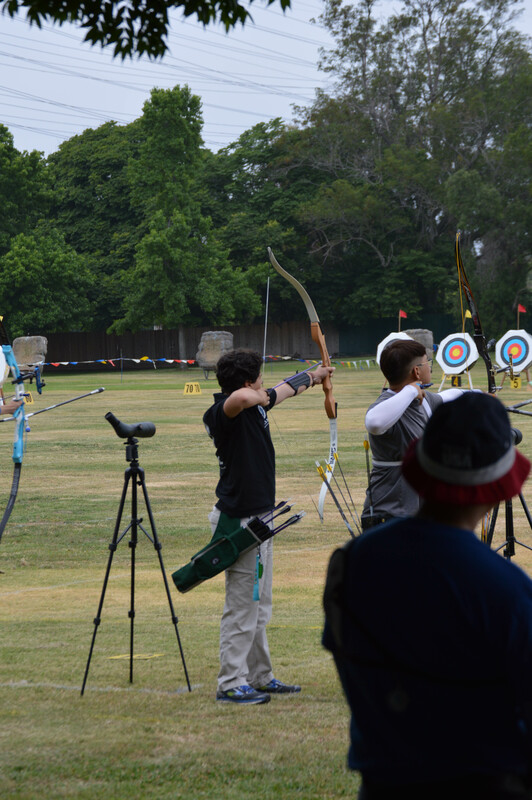 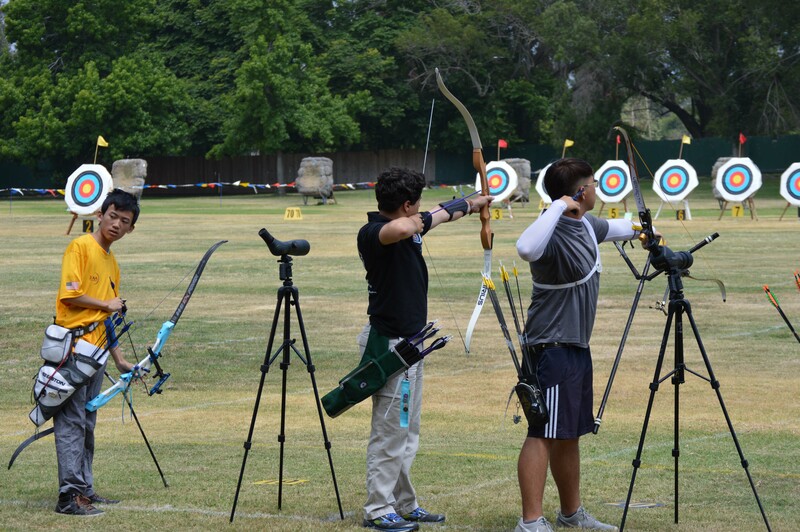 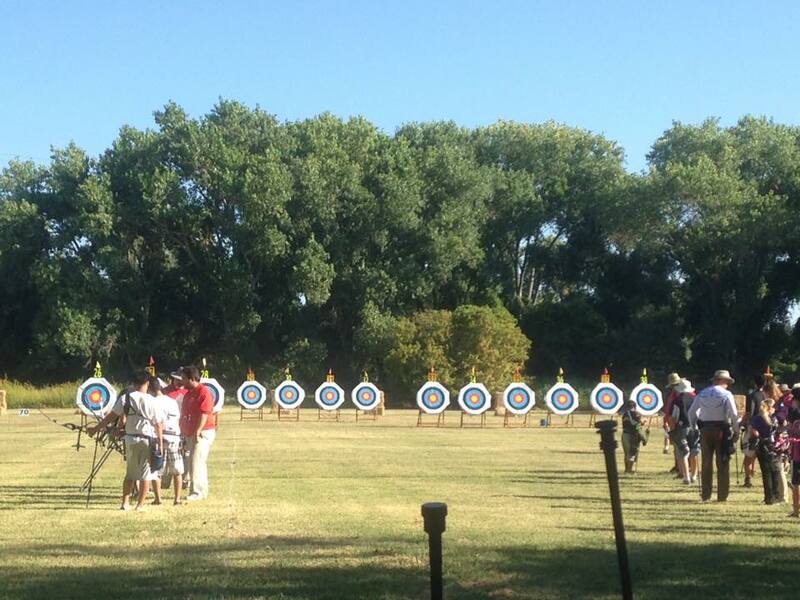 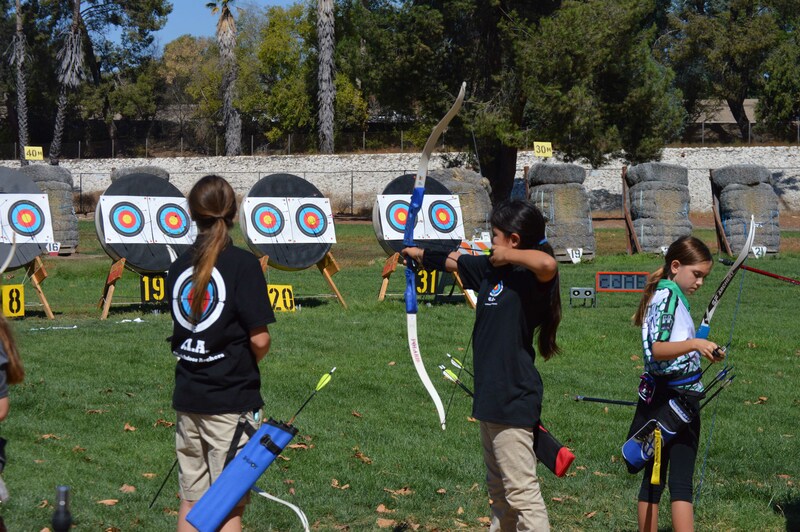 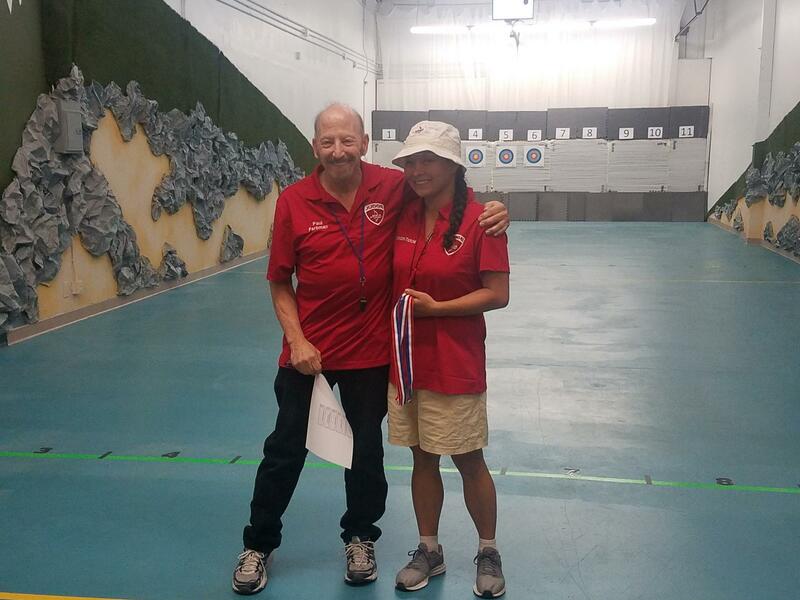 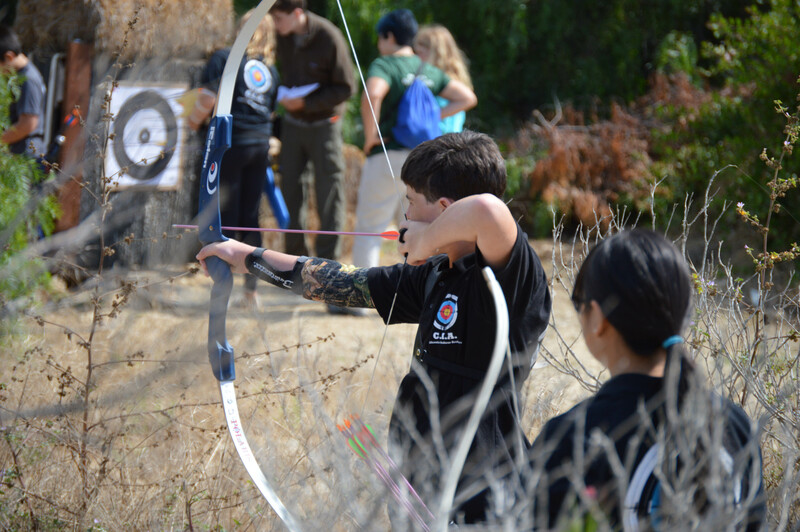 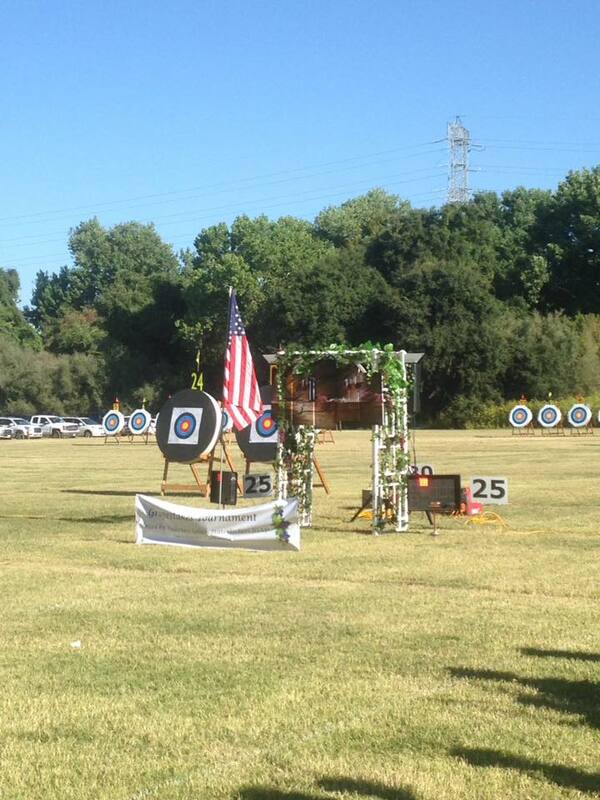 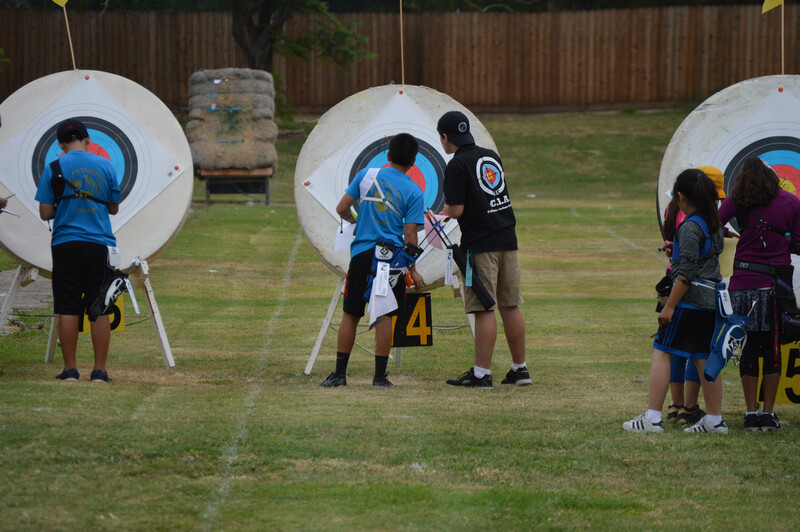 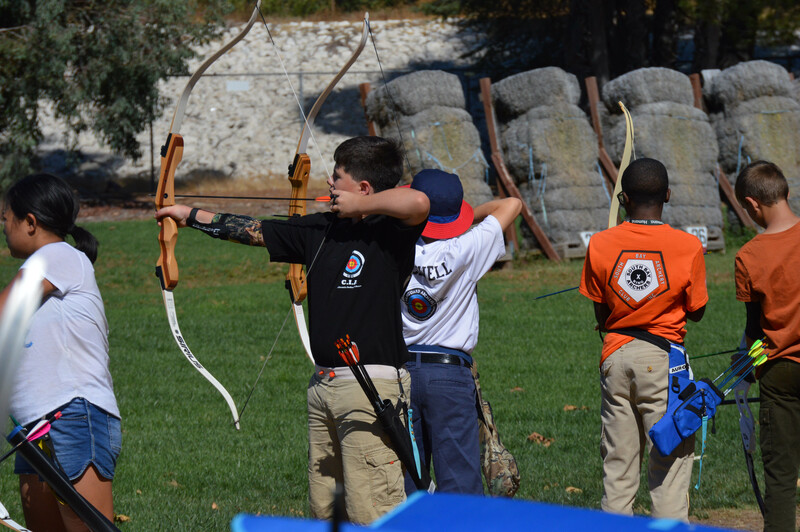 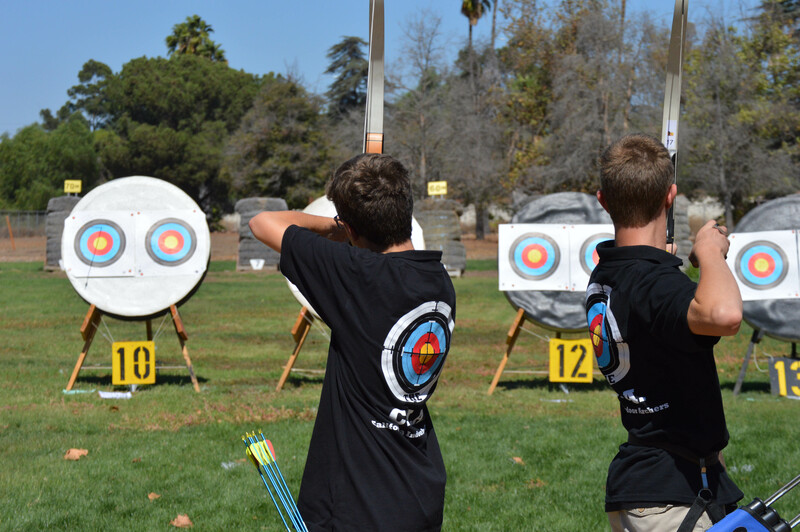 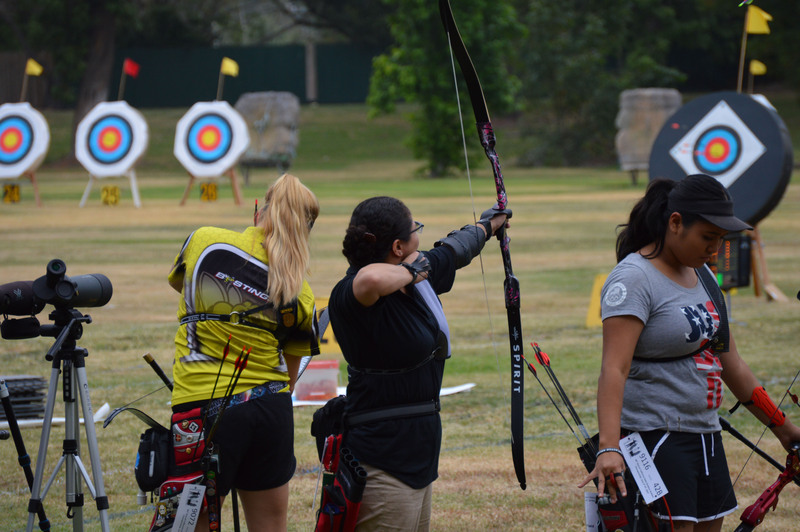 “World Archery is the international governing body for the sport of archery. 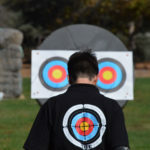 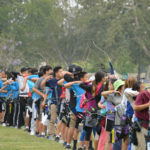 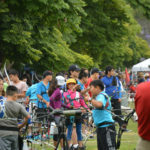 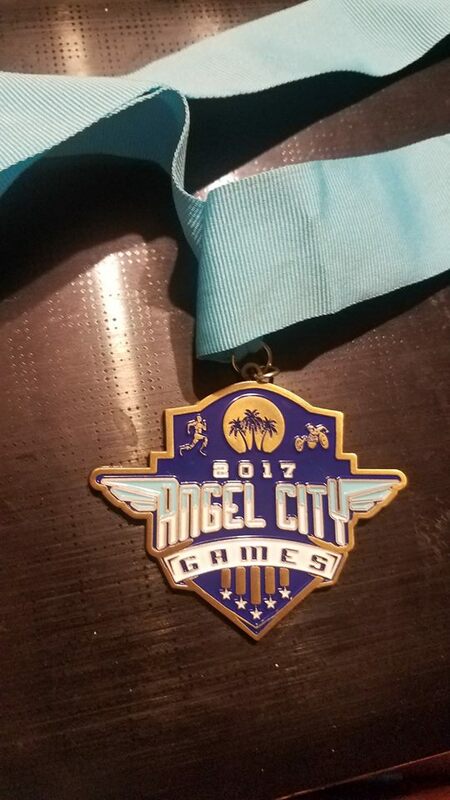 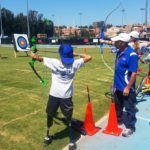 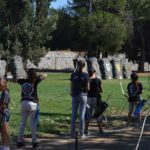 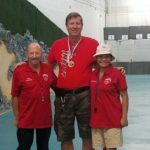 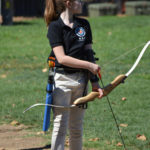 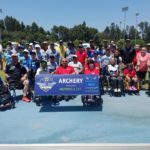 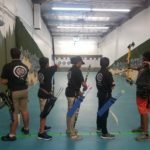 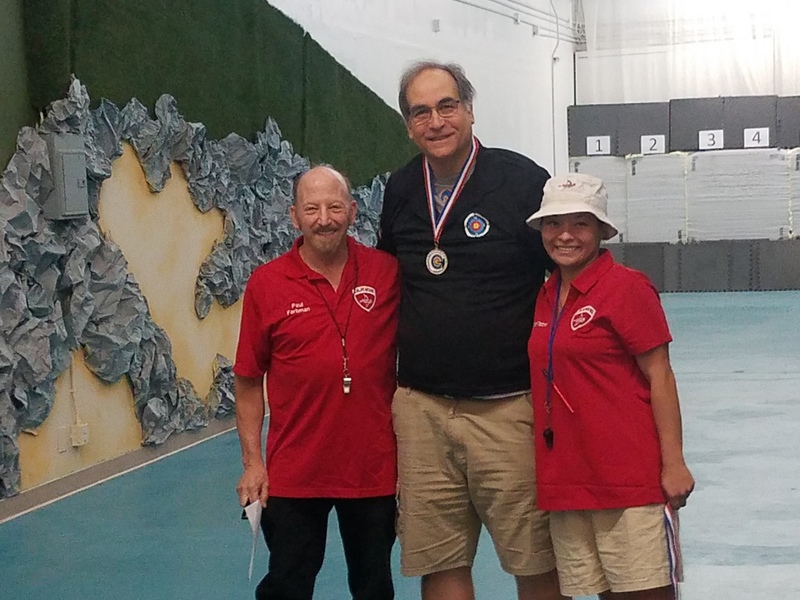 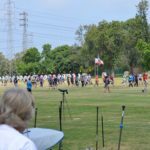 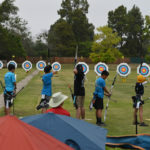 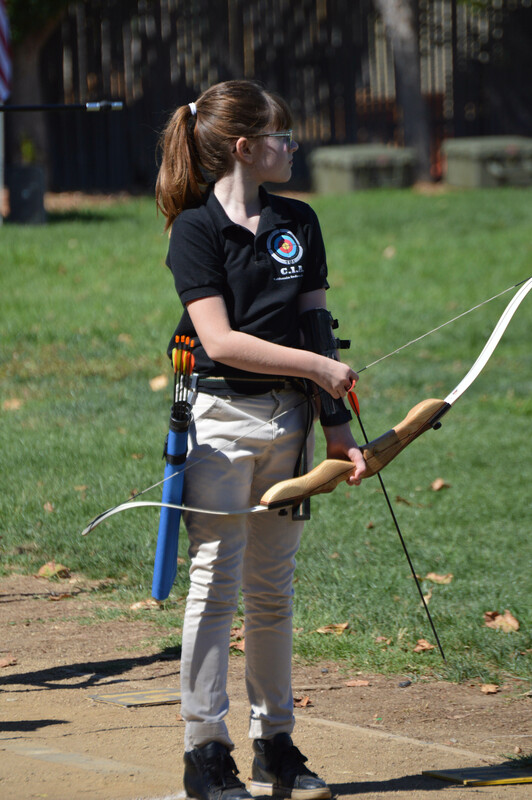 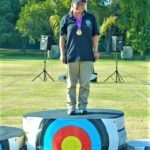 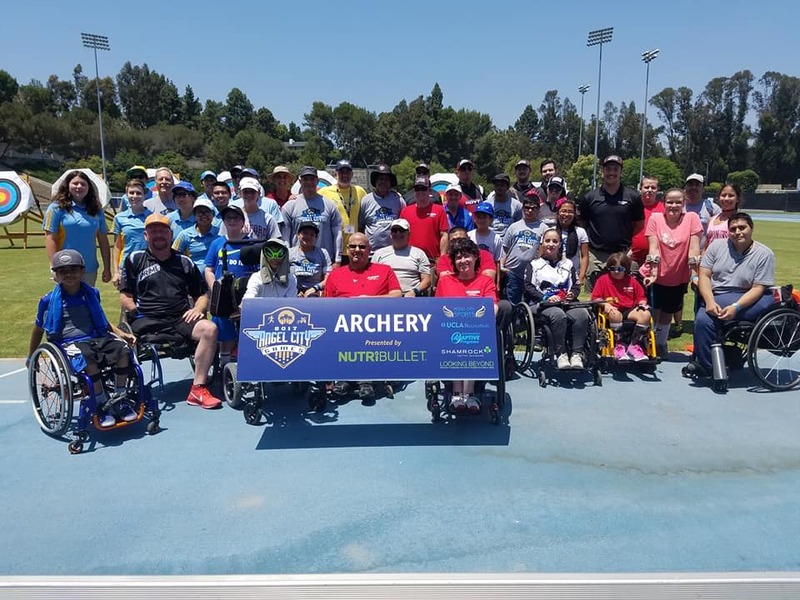 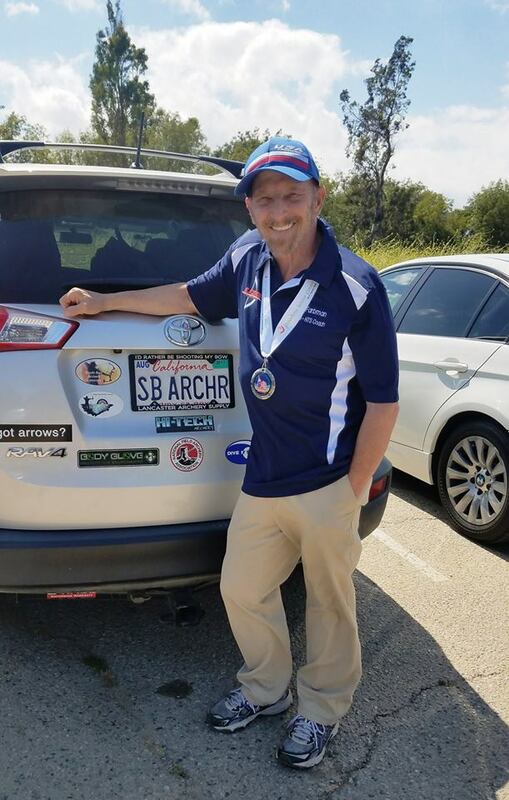 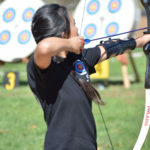 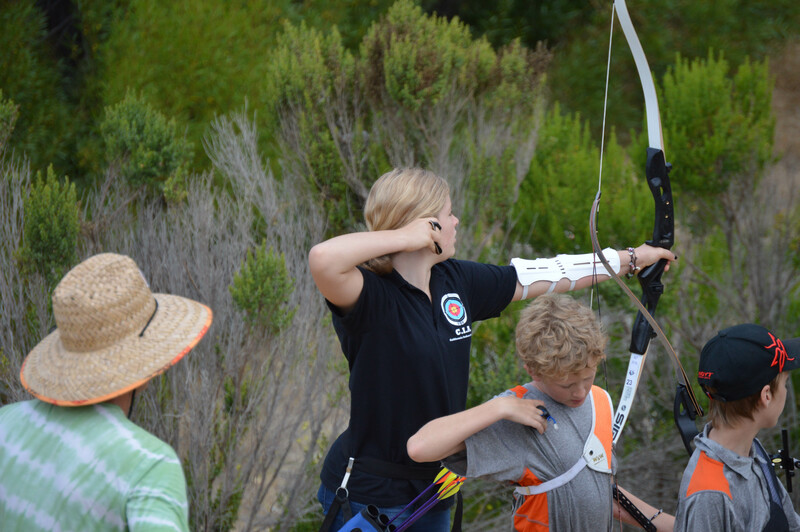 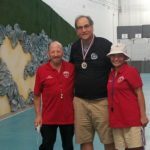 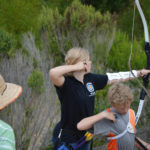 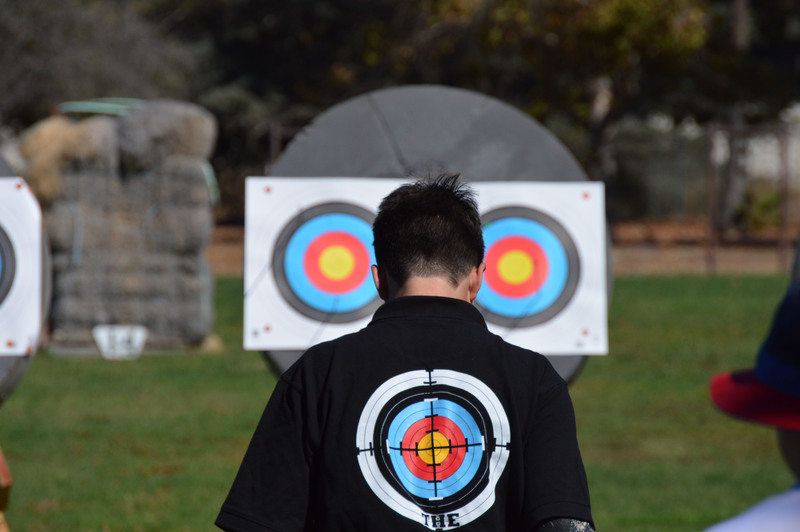 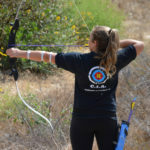 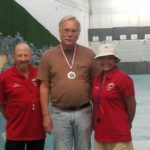 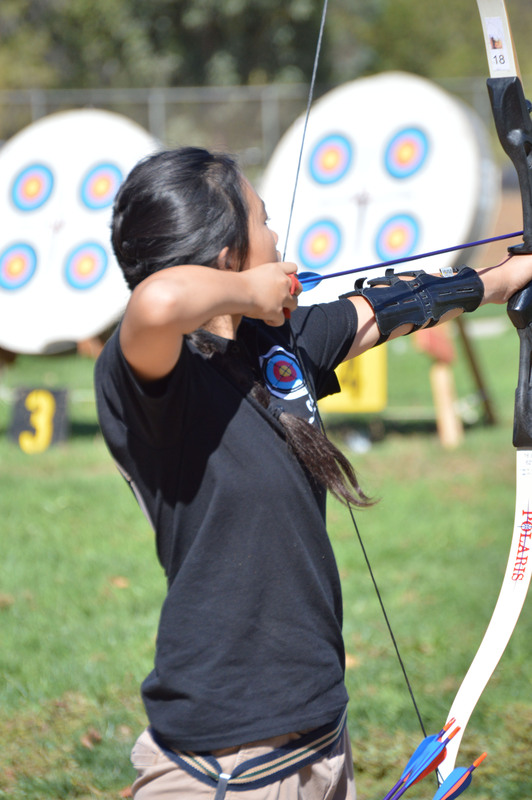 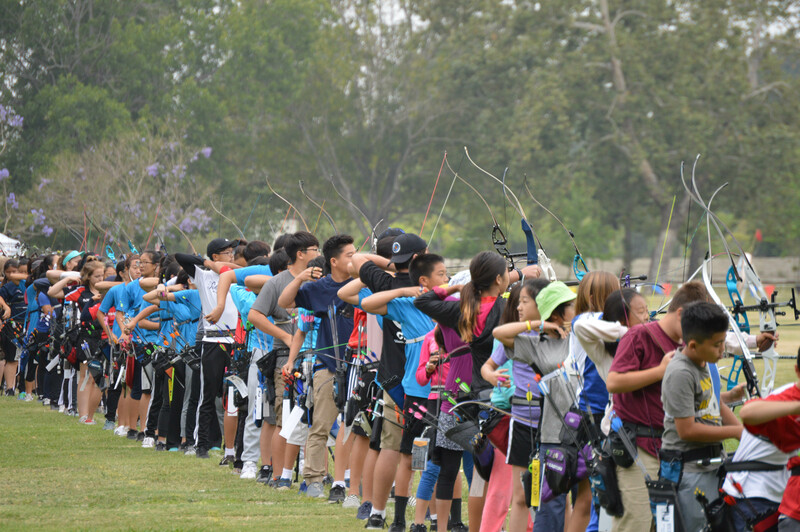 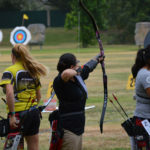 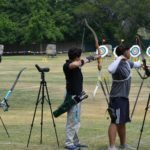 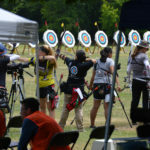 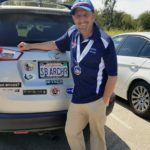 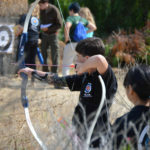 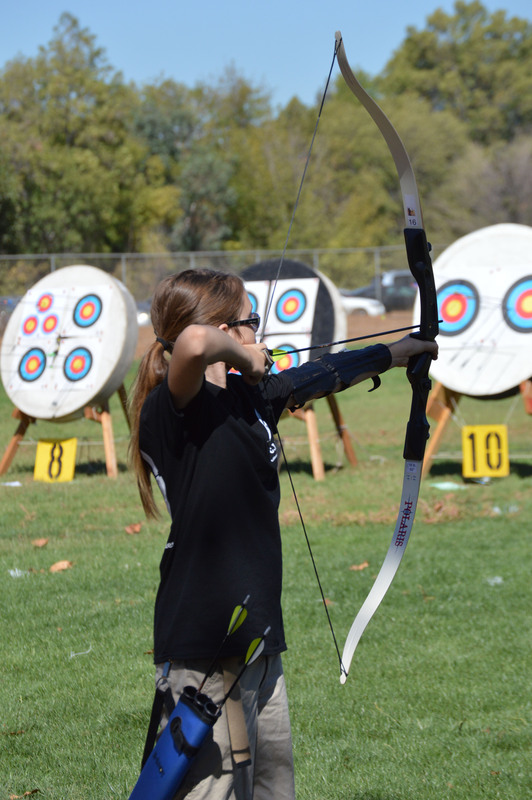 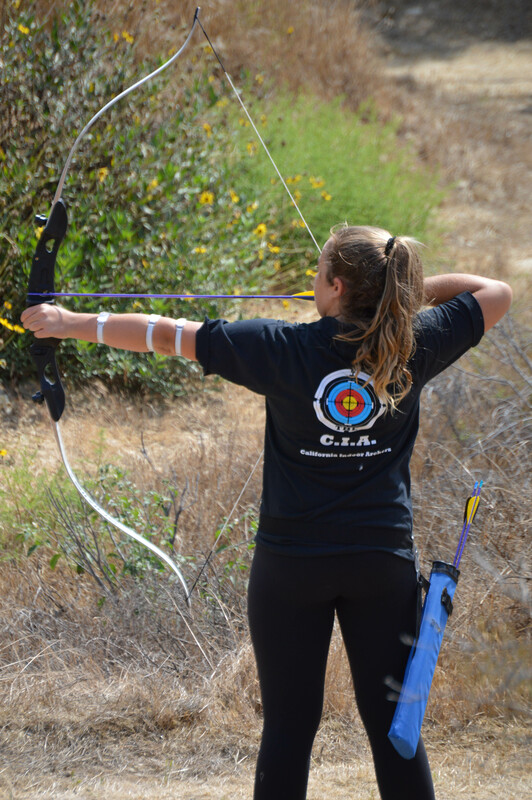 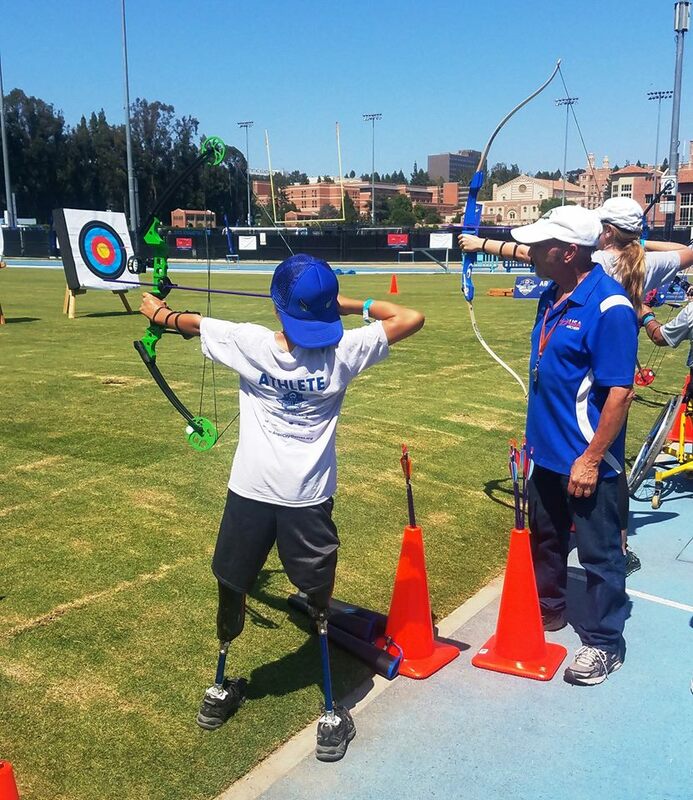 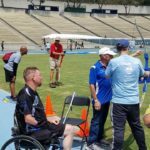 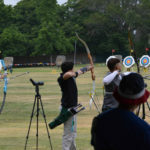 Its mission is to promote and regulate archery worldwide, developing the sport with over 160 member associations through international events, development initiatives and marketing and endorsed by the International Olympic Committee, International Paralympic Committee and International World Games Association, among others. 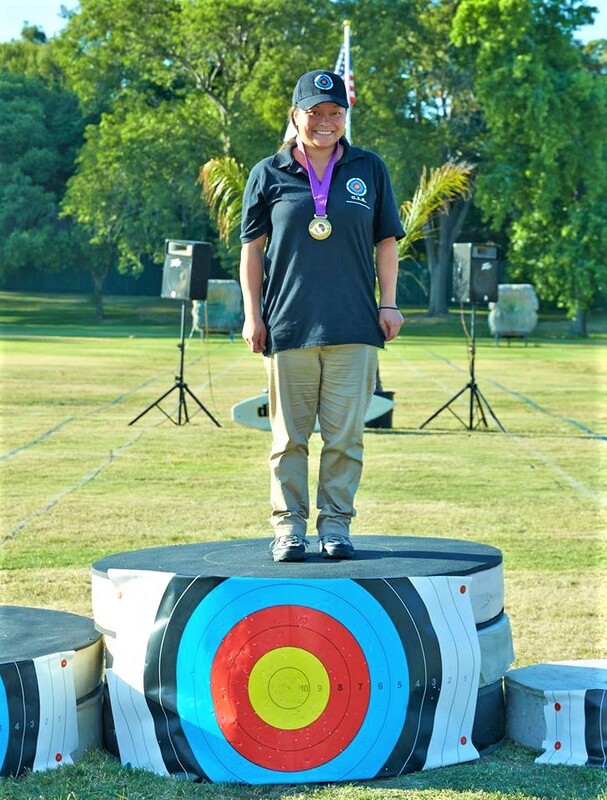 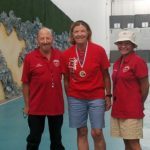 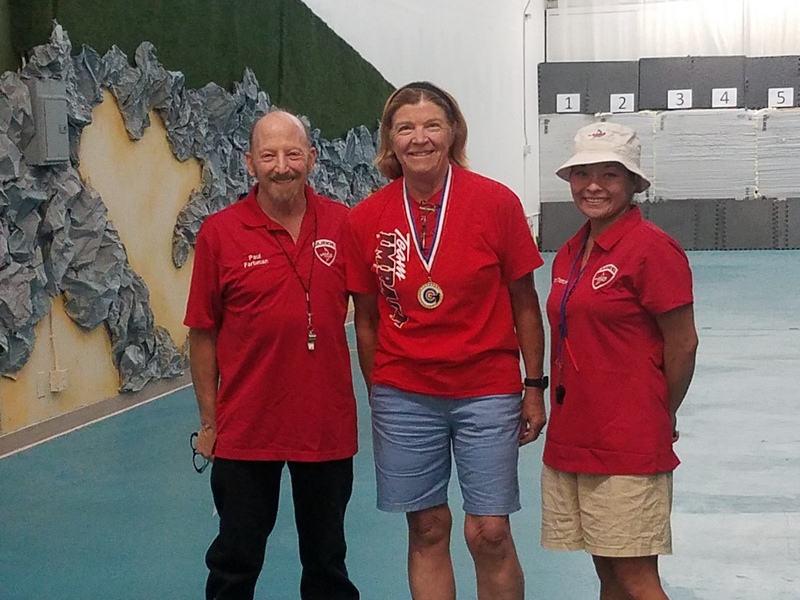 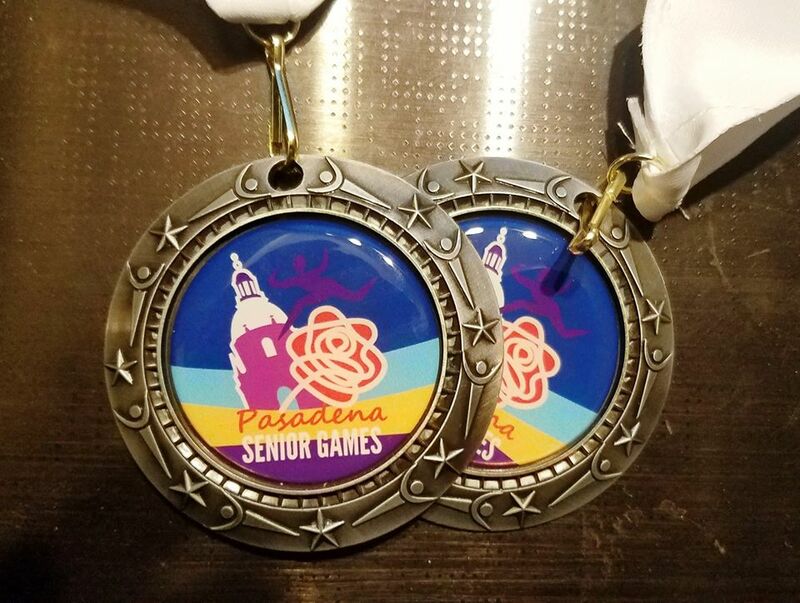 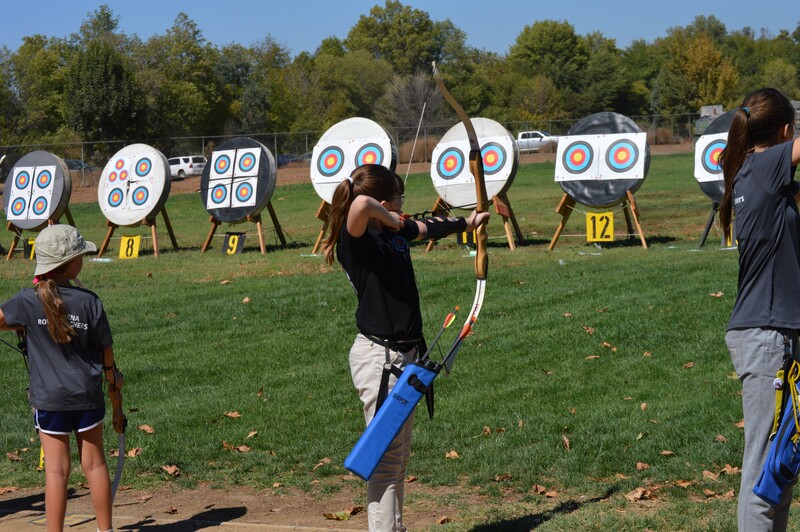 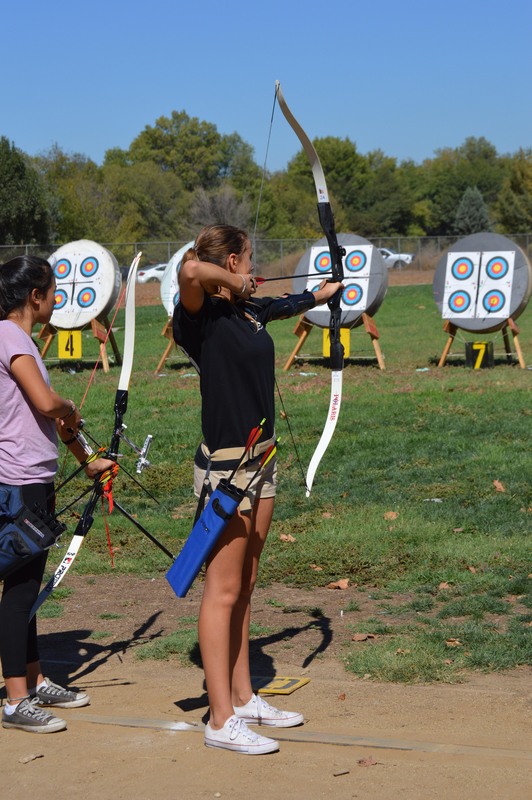 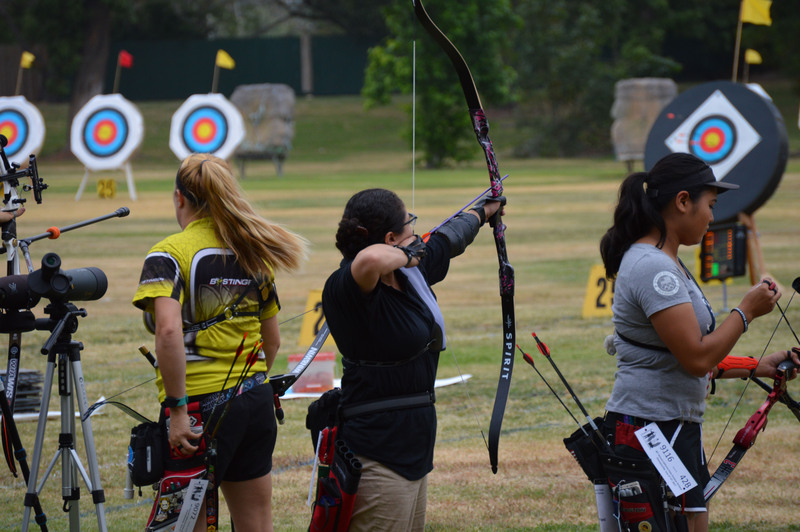 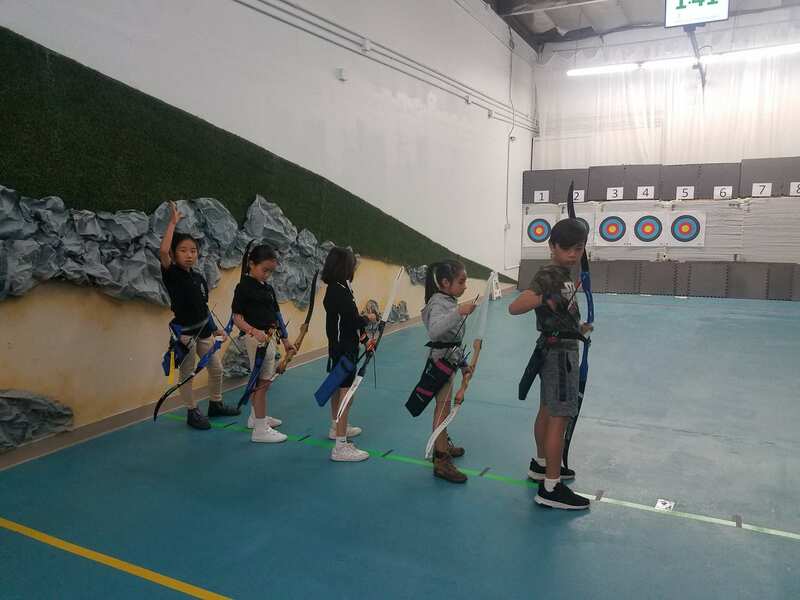 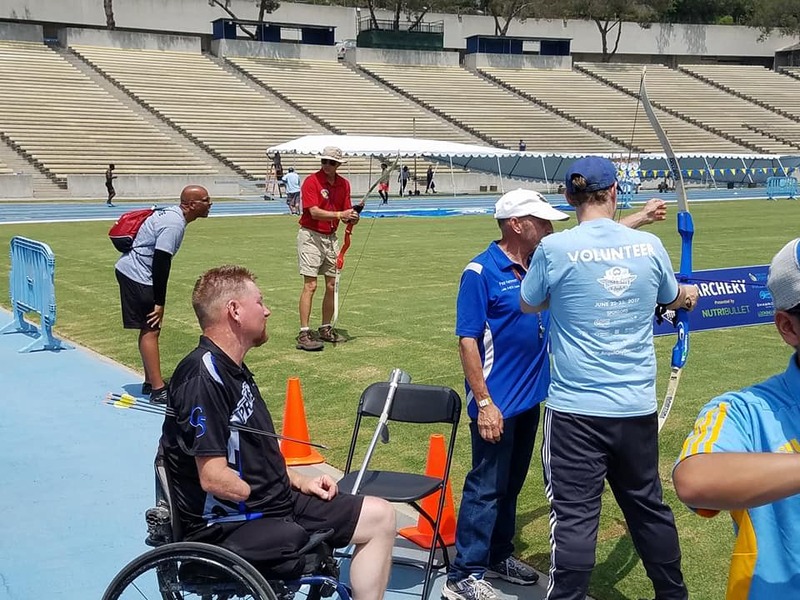 It is responsible for setting the rules and regulations for international archery events, organising the World Archery Championships and for the sport at the Olympic Games, Paralympic Games and World Games.